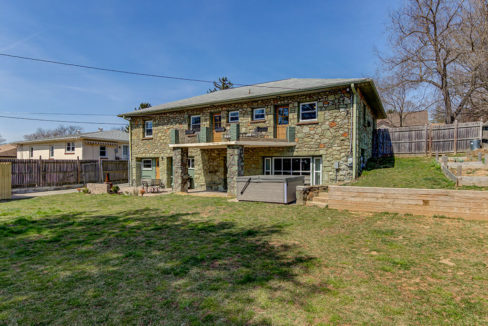 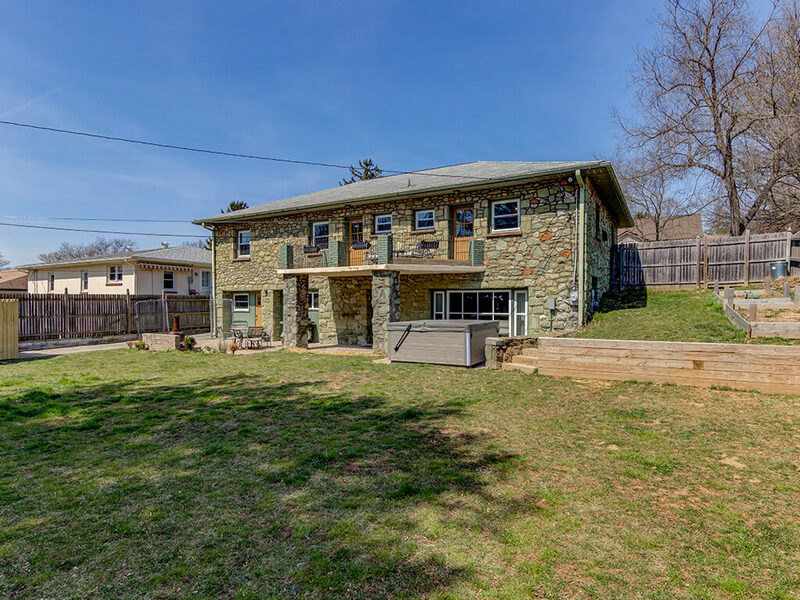 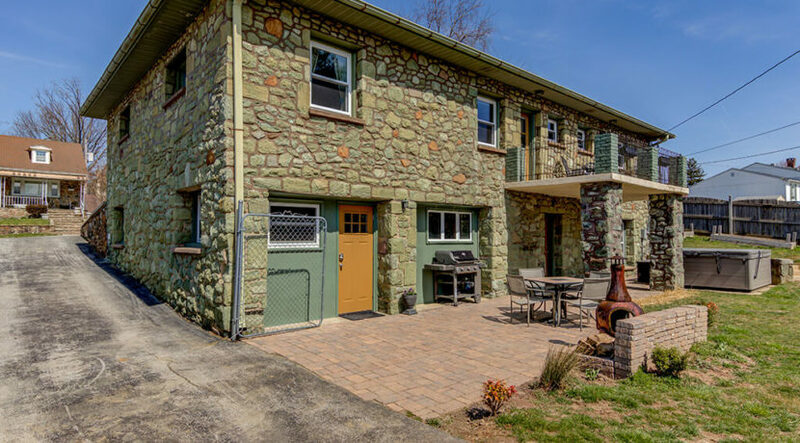 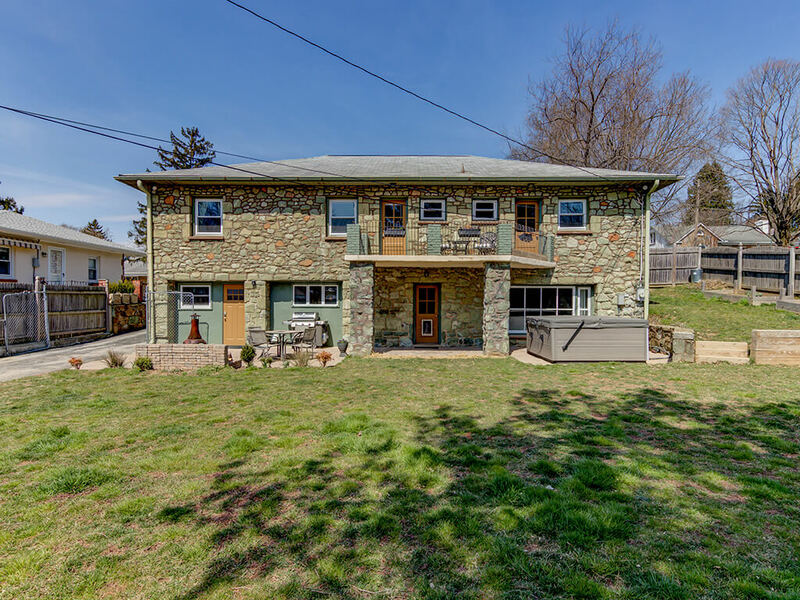 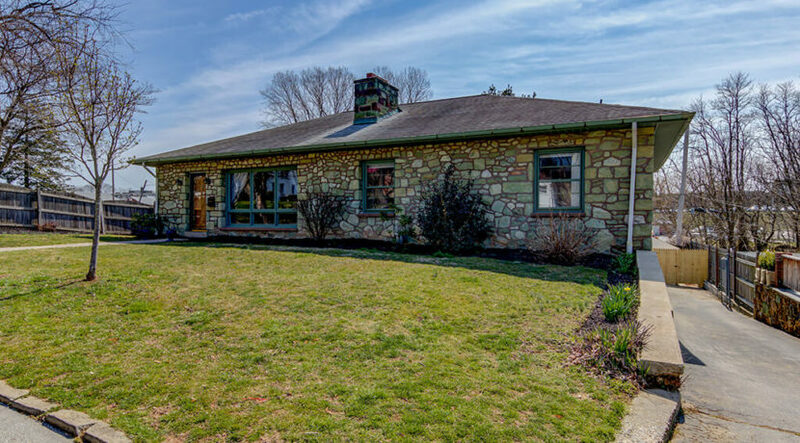 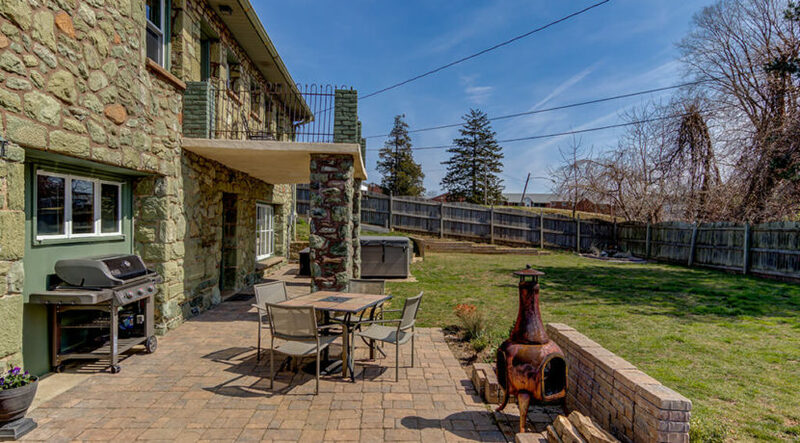 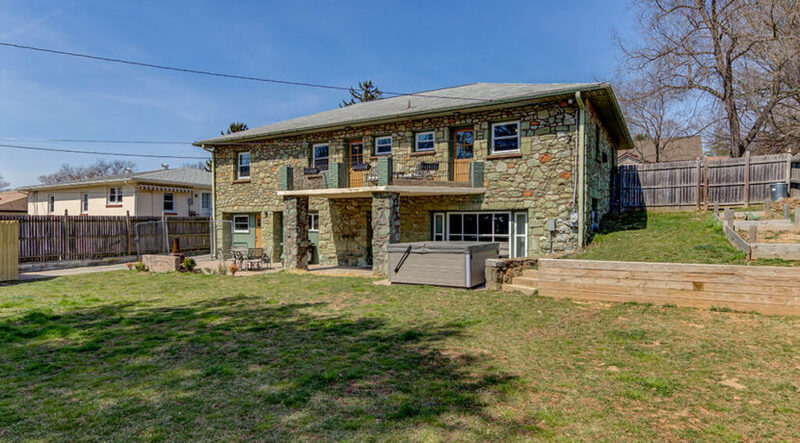 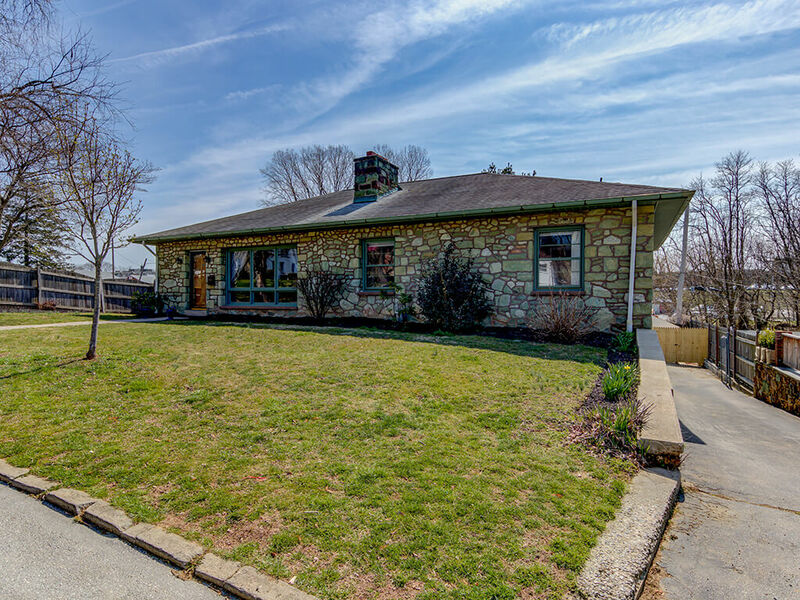 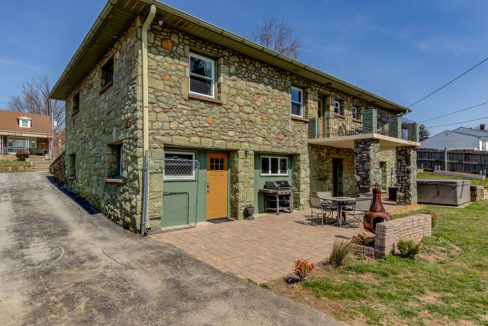 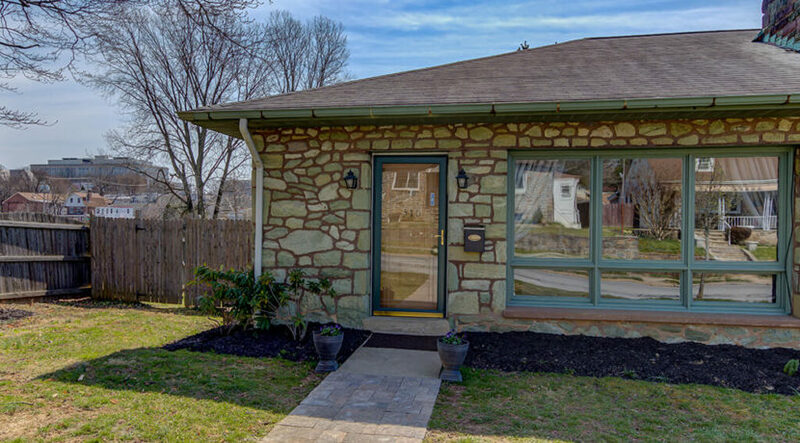 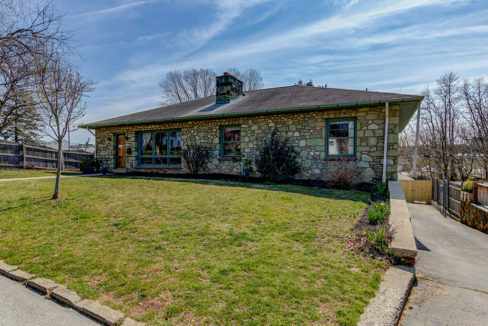 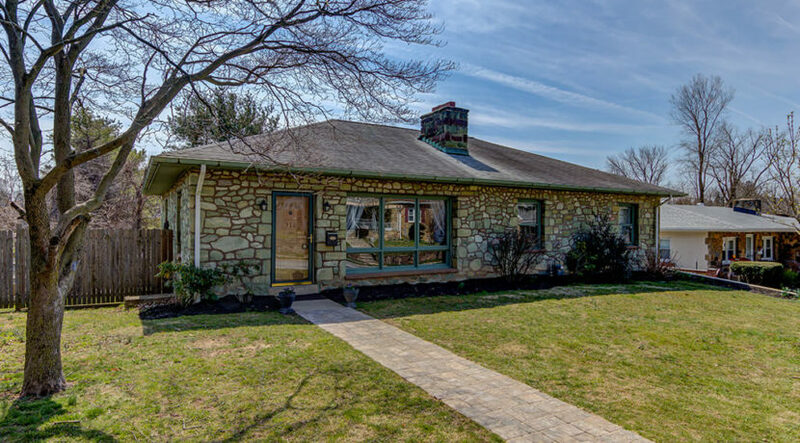 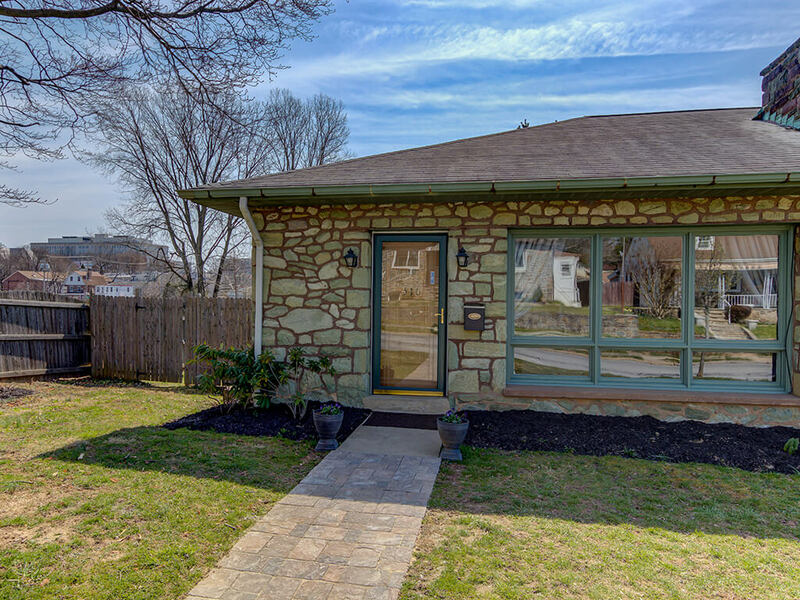 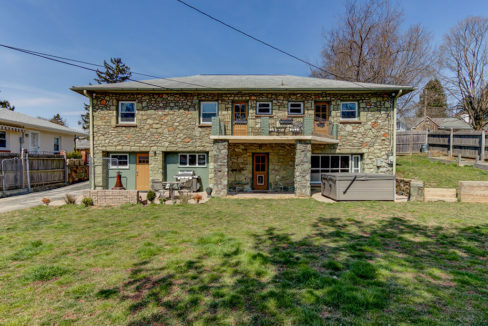 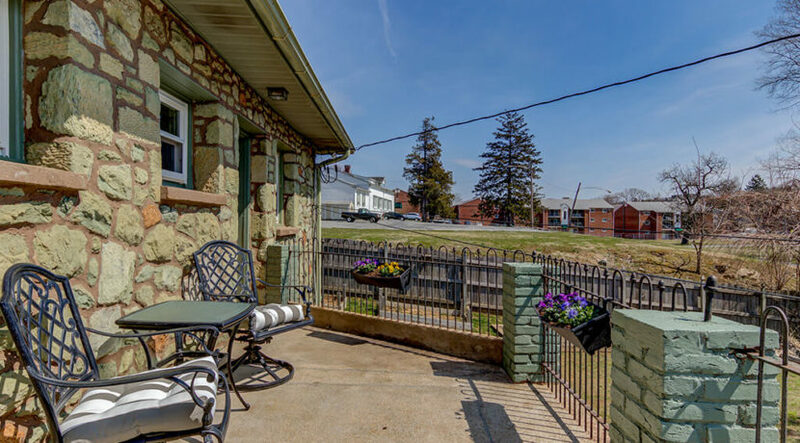 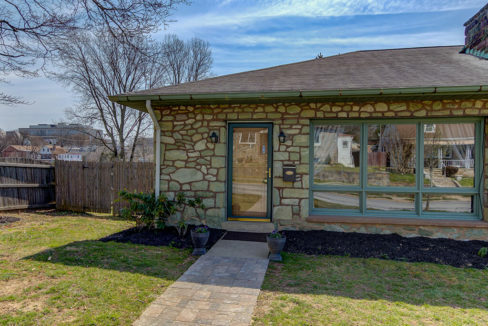 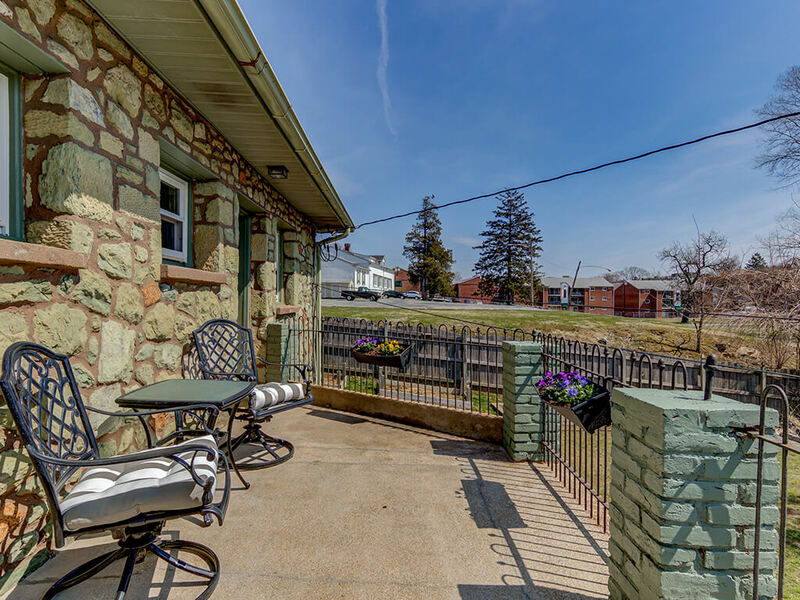 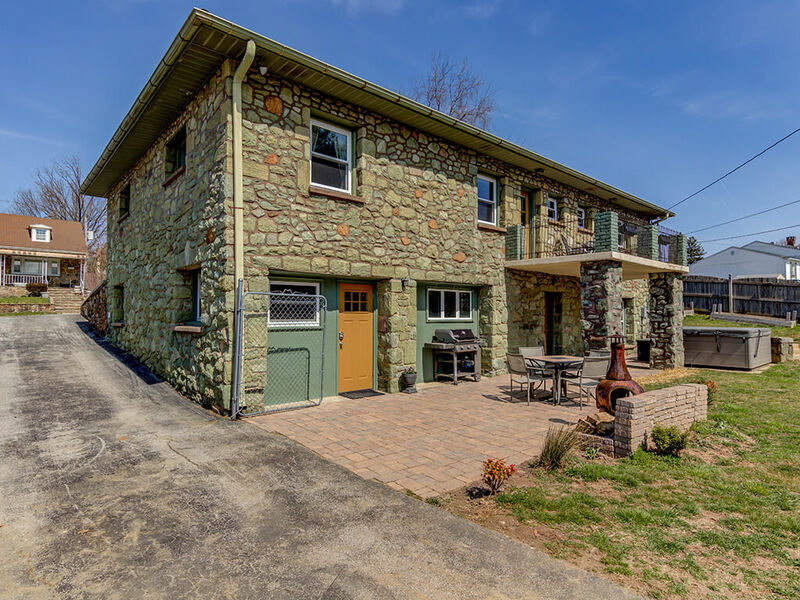 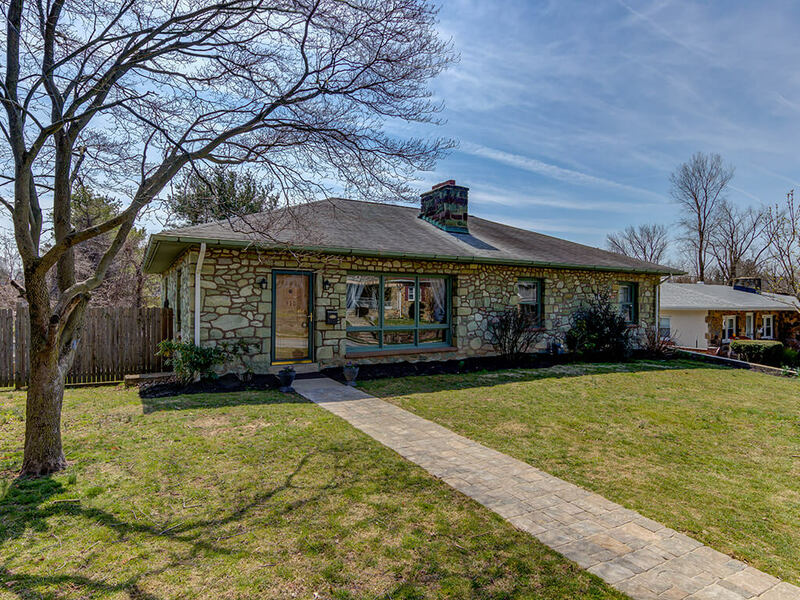 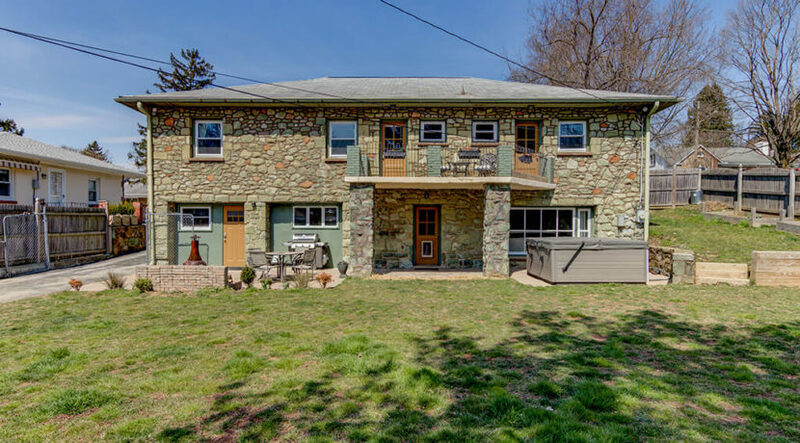 This is a MUST SEE one of a kind serpentine stone home in the heart of West Chester! 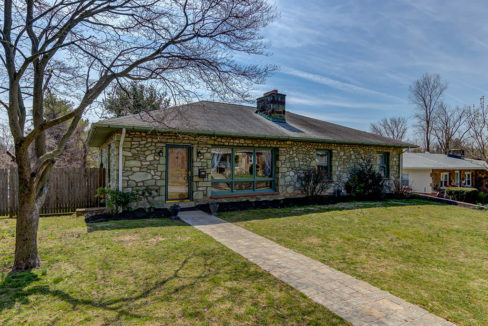 These homes are few and far between to say the least. 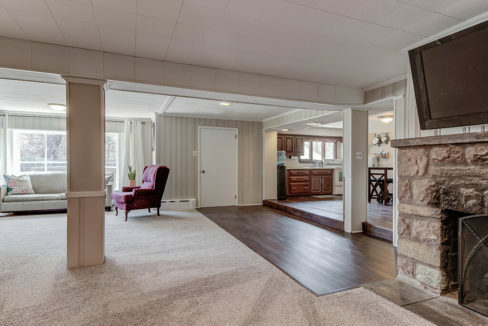 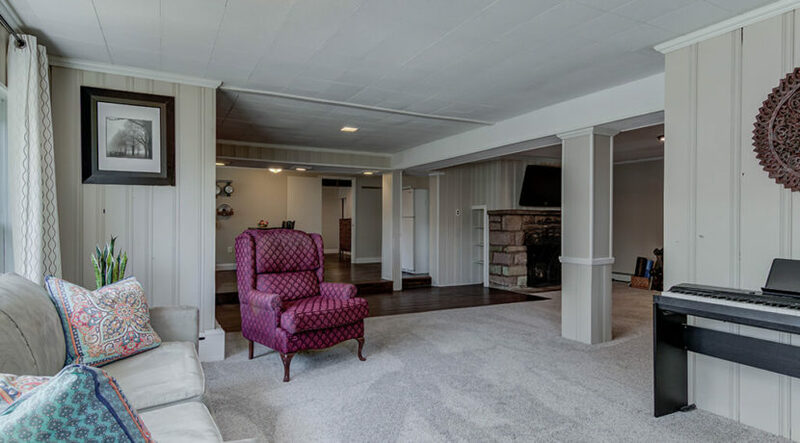 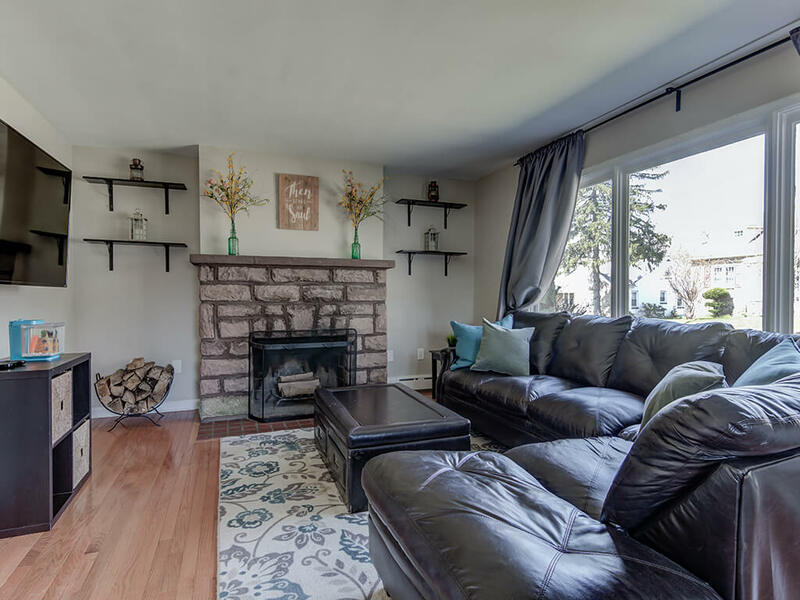 Enter this fabulous house into a bright open family and dining room space with expansive hardwood floors, a bright picture window and a beautiful stone wood burning fire place. 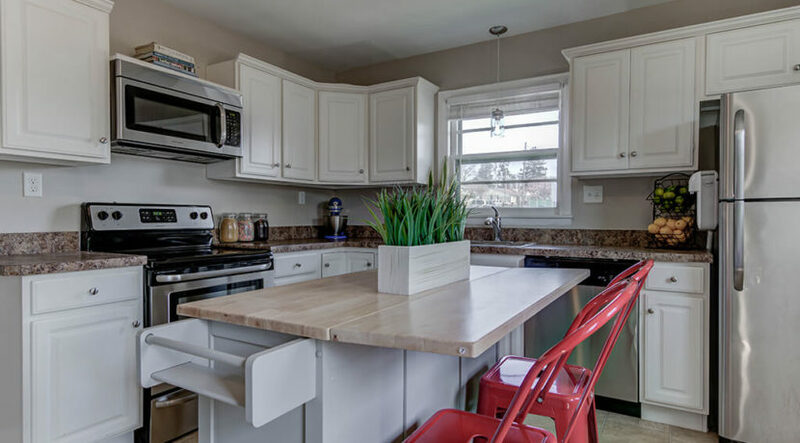 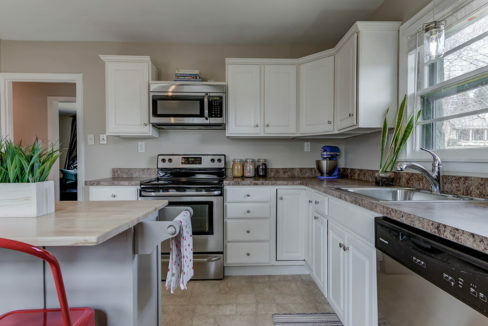 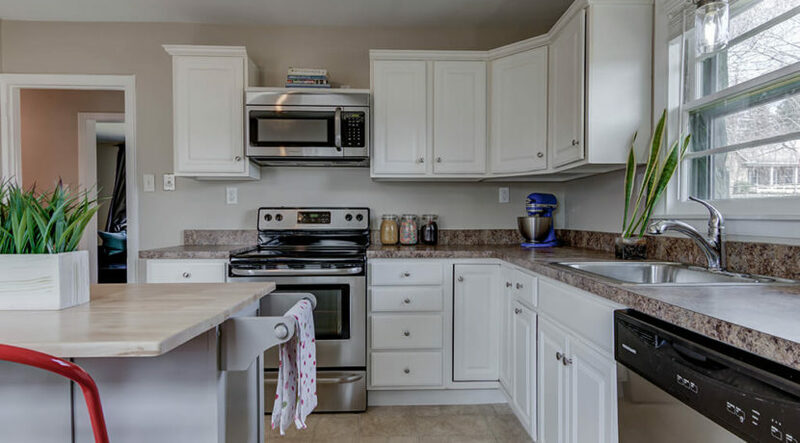 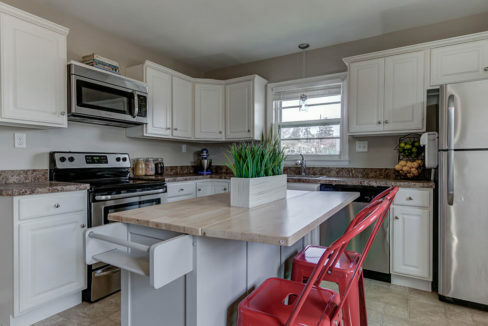 Just beyond is an eat-in kitchen with stainless steel appliances, plenty of cabinet and counter space and an island with additional seating. 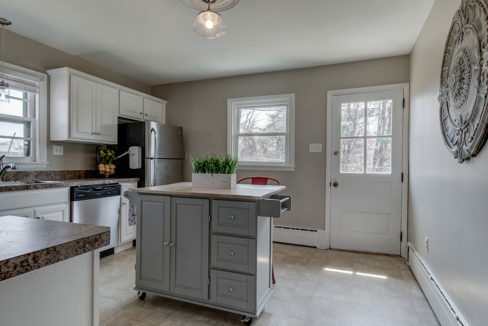 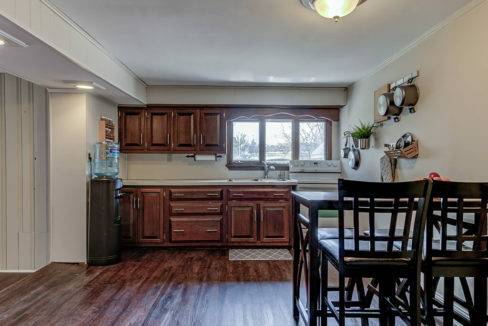 The kitchen is situated on the south east corner of the home and is flooded with beautiful sunlight throughout the day! 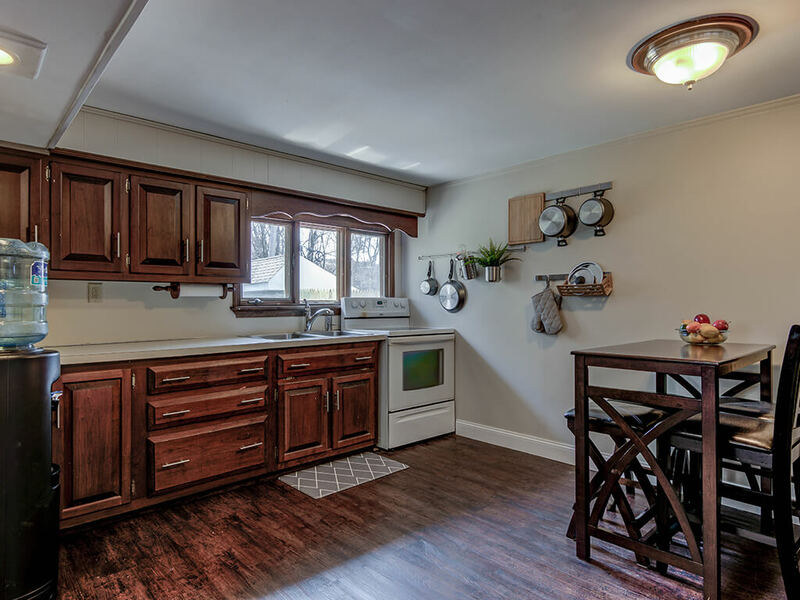 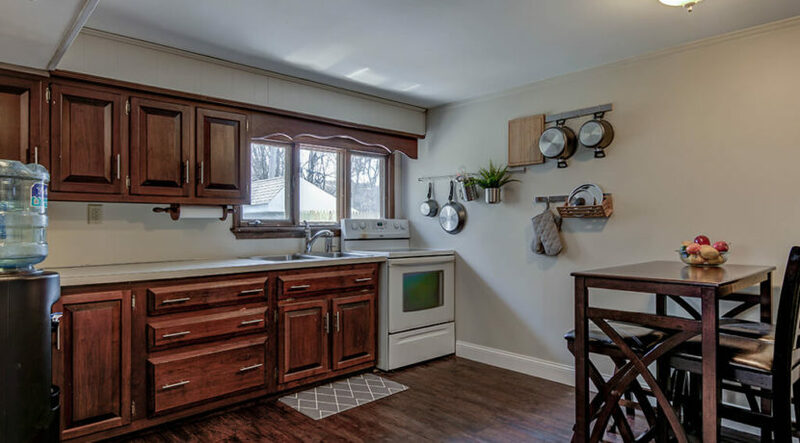 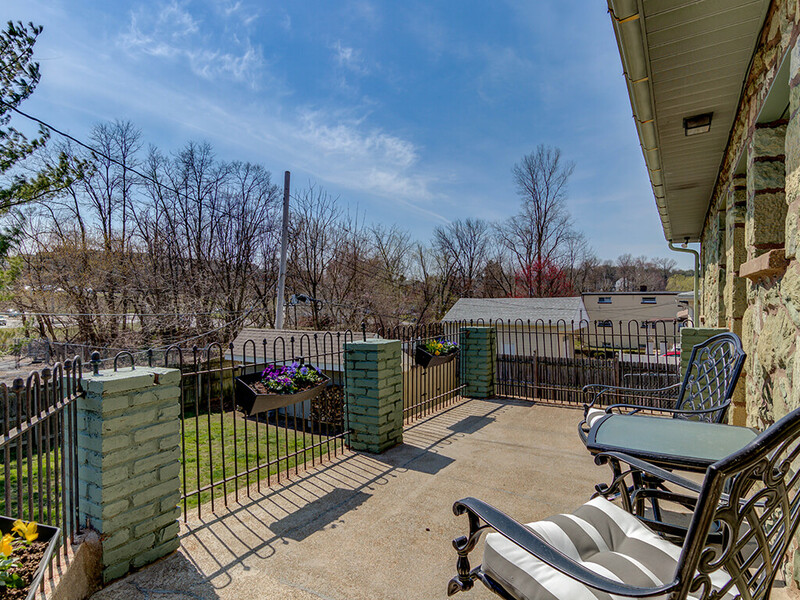 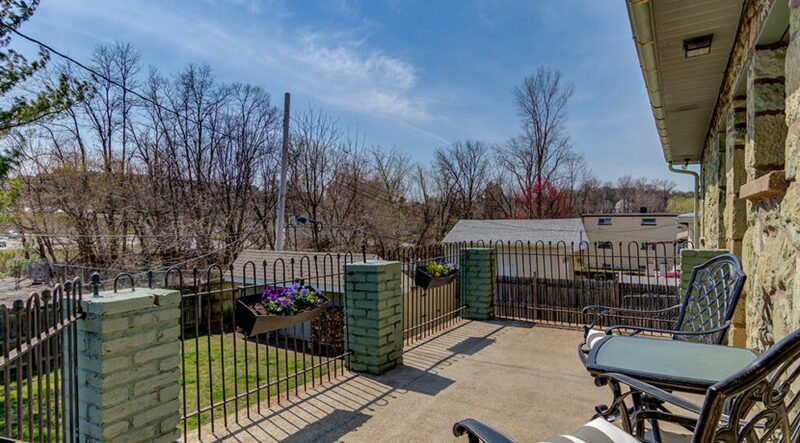 Off the kitchen is access to a private balcony where you can sit and enjoy the back yard, grill, or enjoy your morning cup of coffee while watching the sun rise. 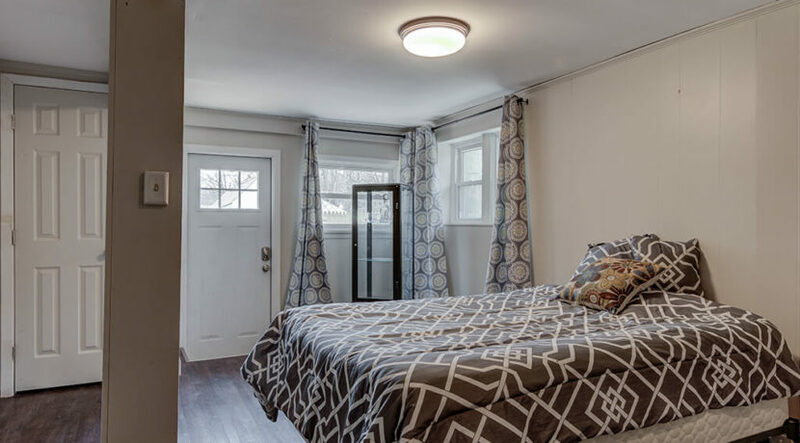 Down the hall you will find a large master suite with a full bath and separate entrance to the balcony. 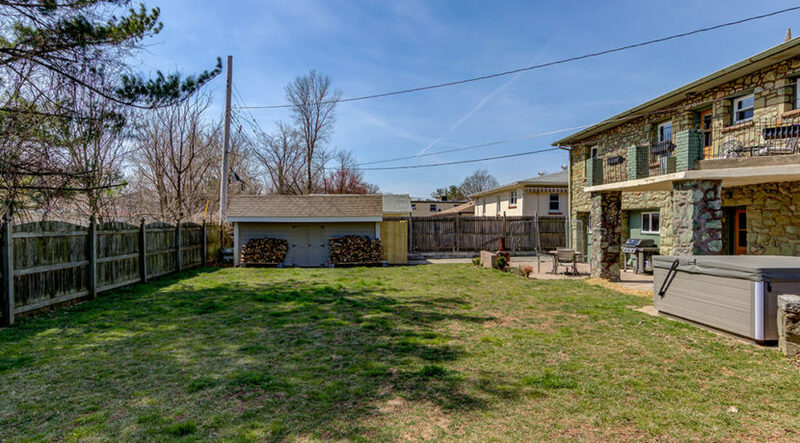 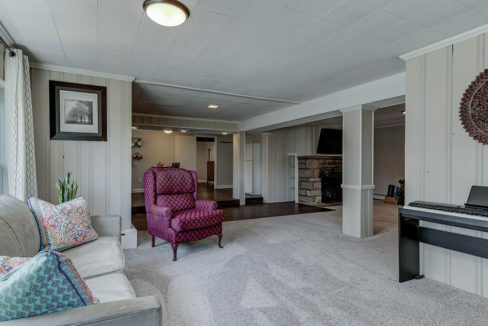 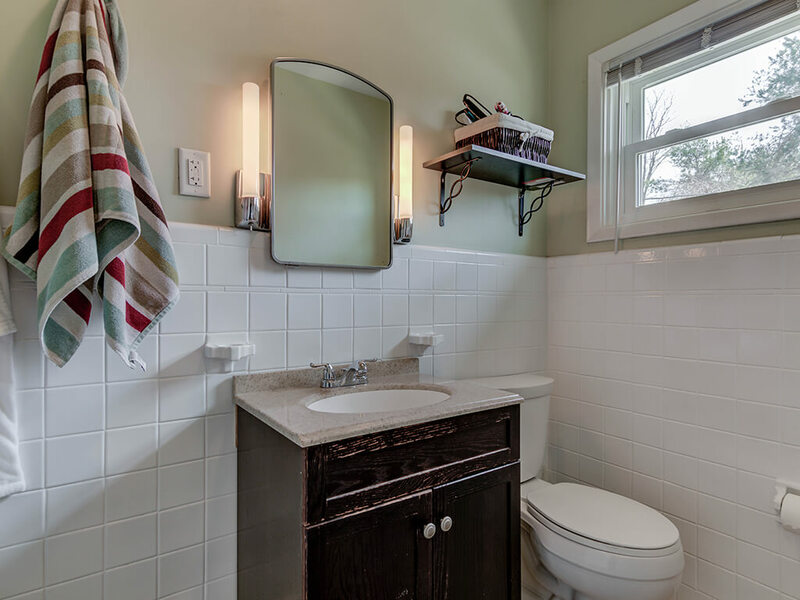 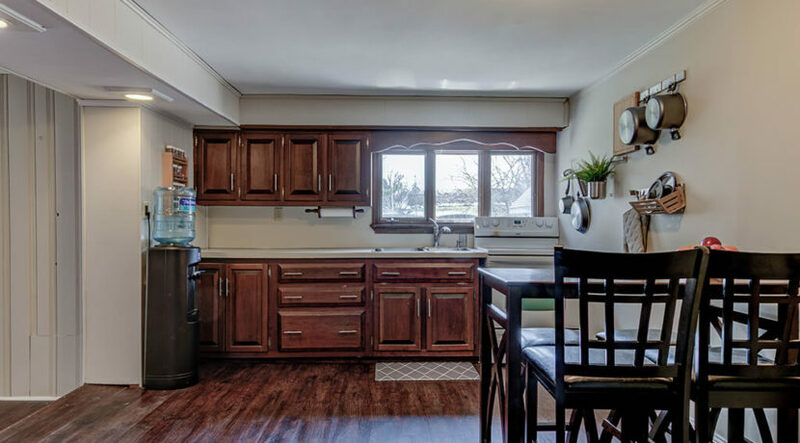 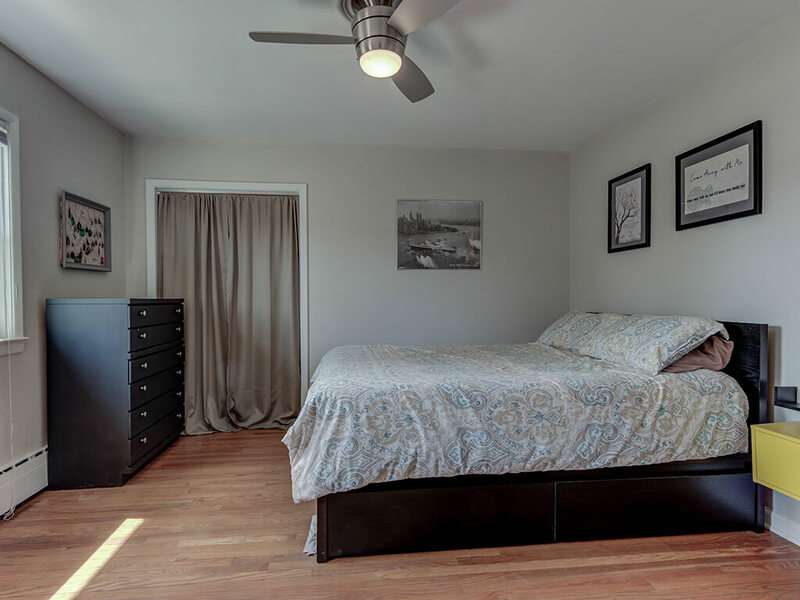 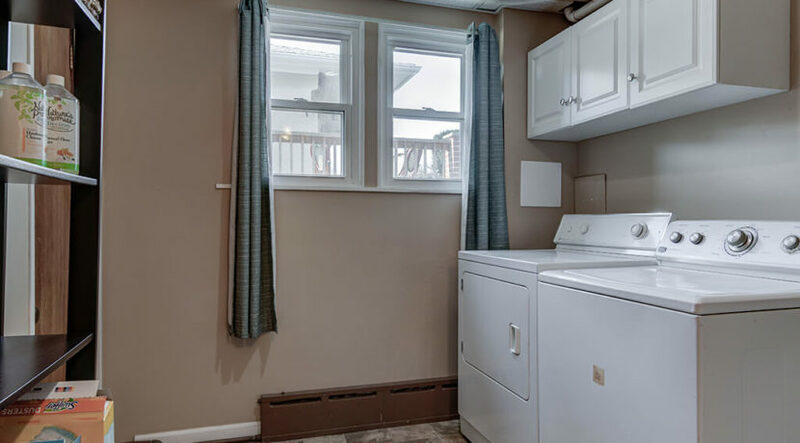 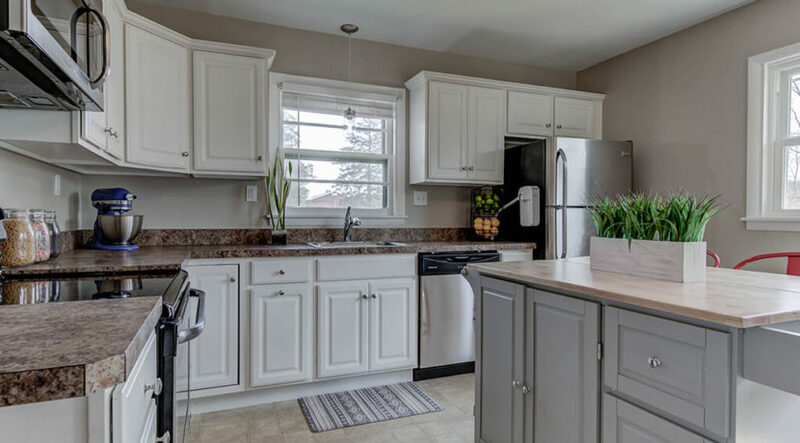 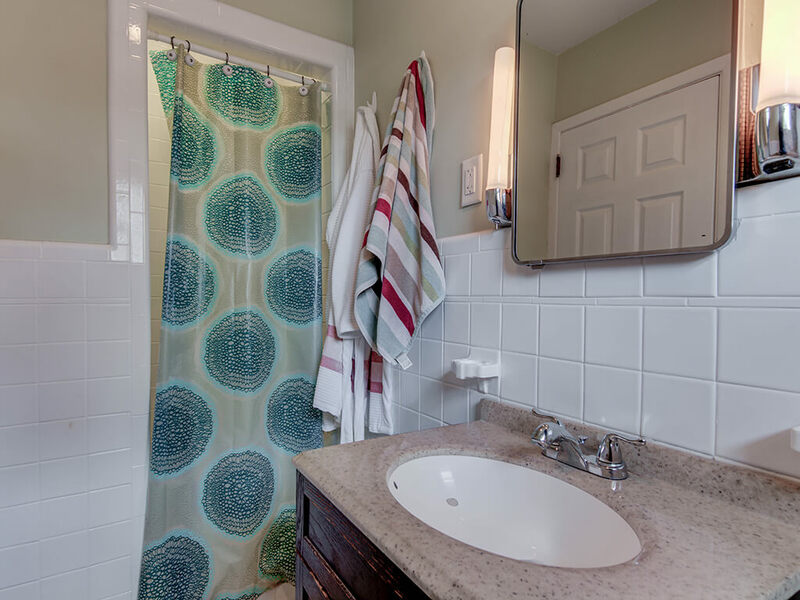 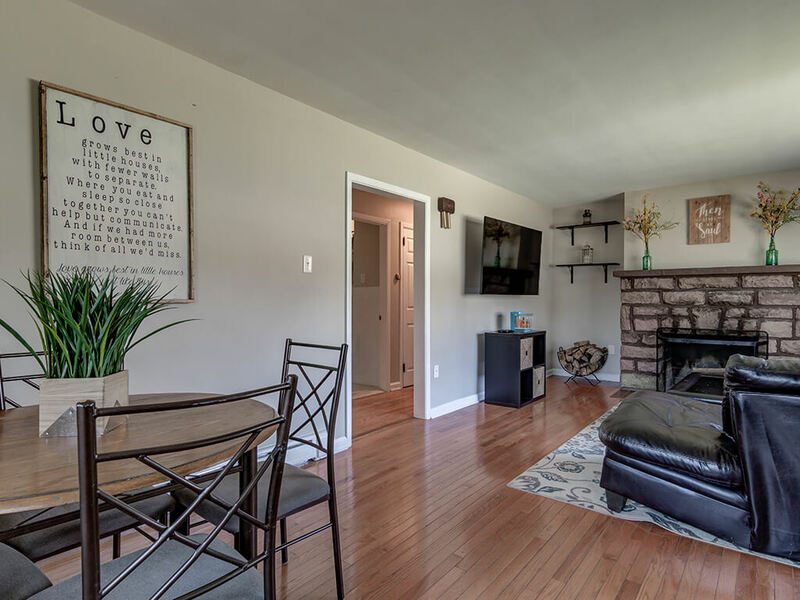 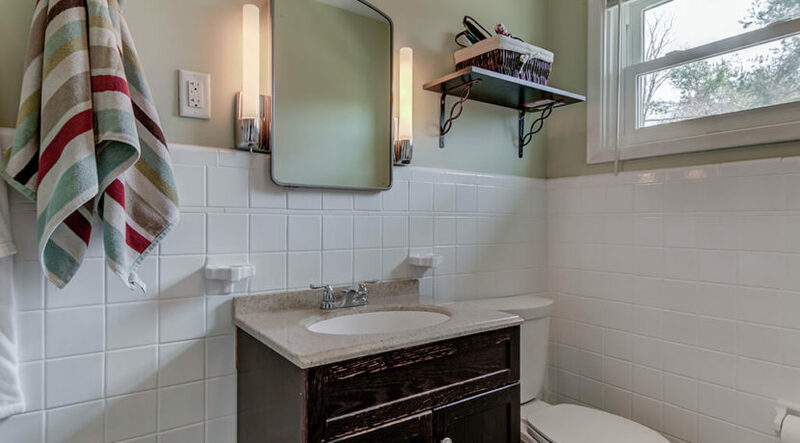 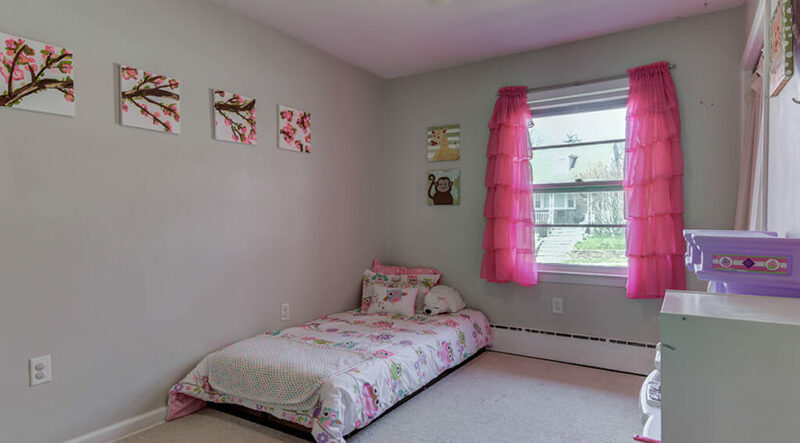 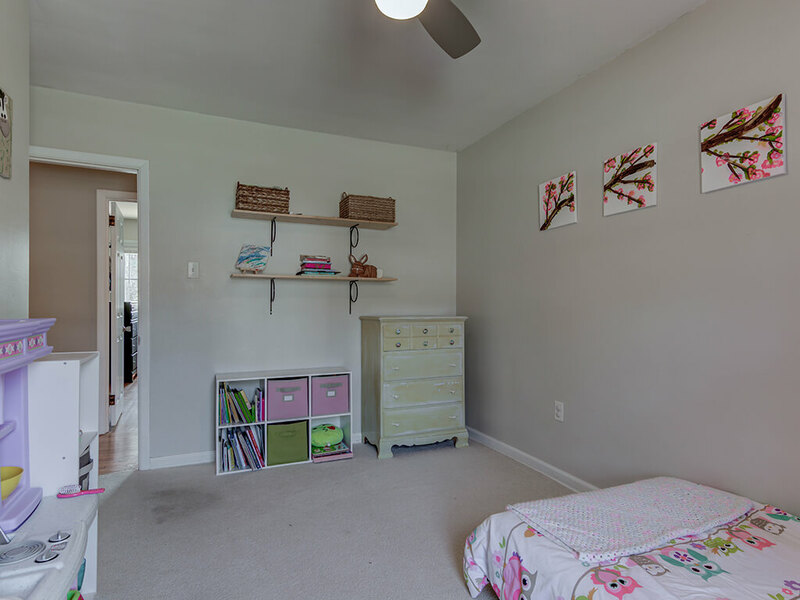 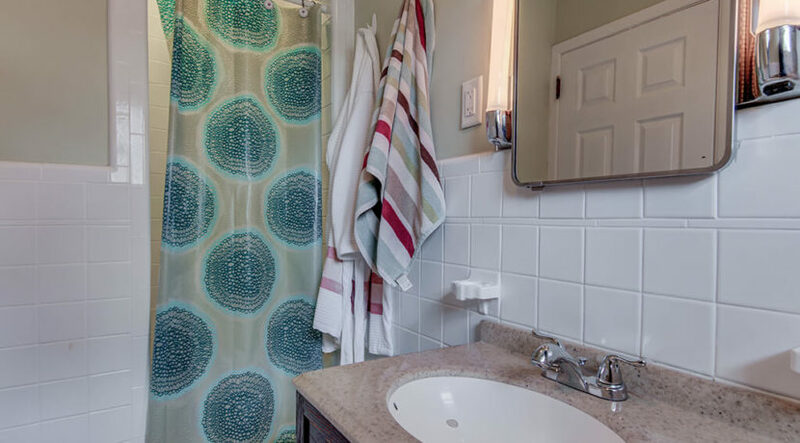 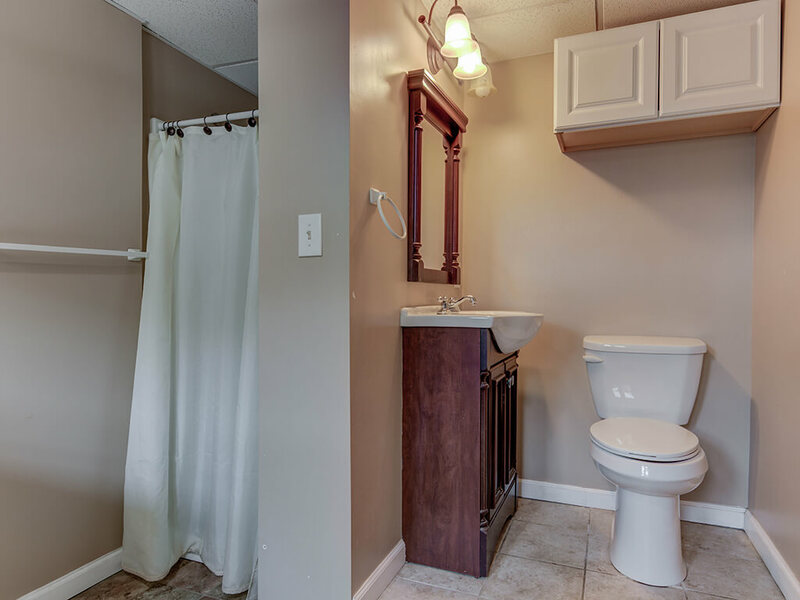 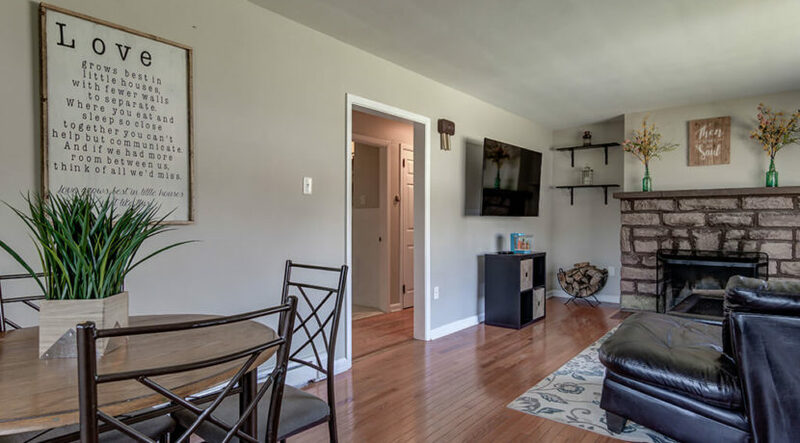 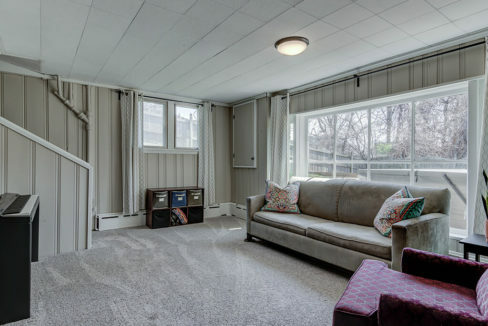 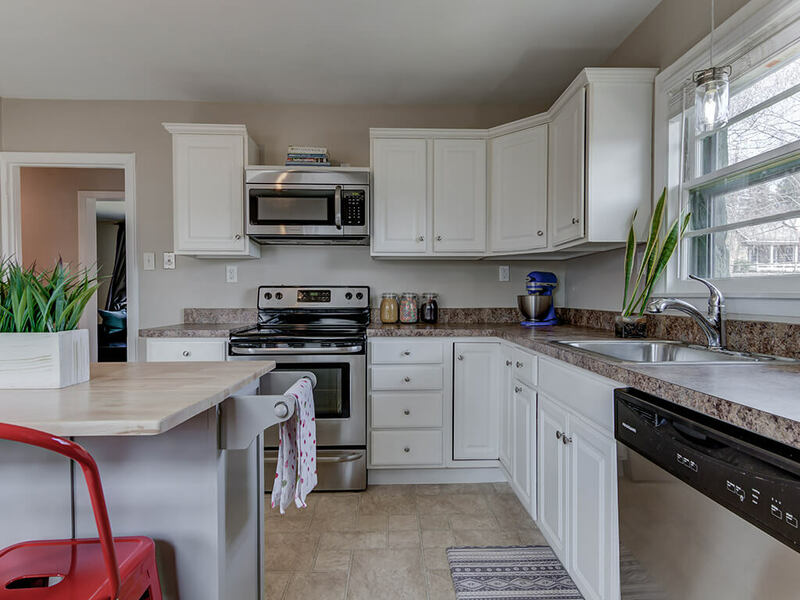 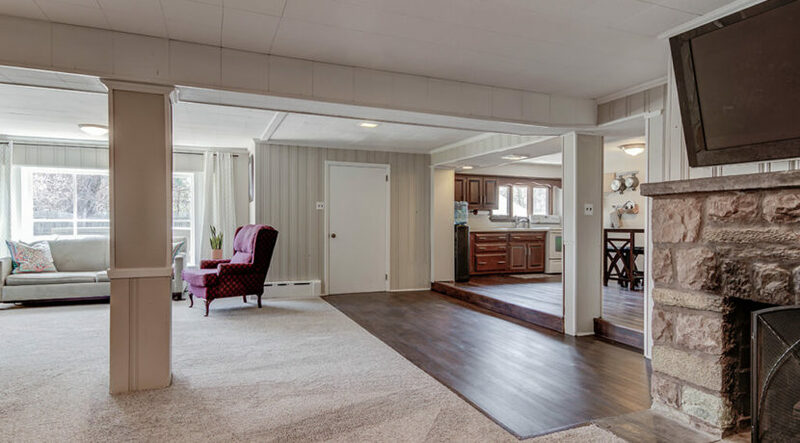 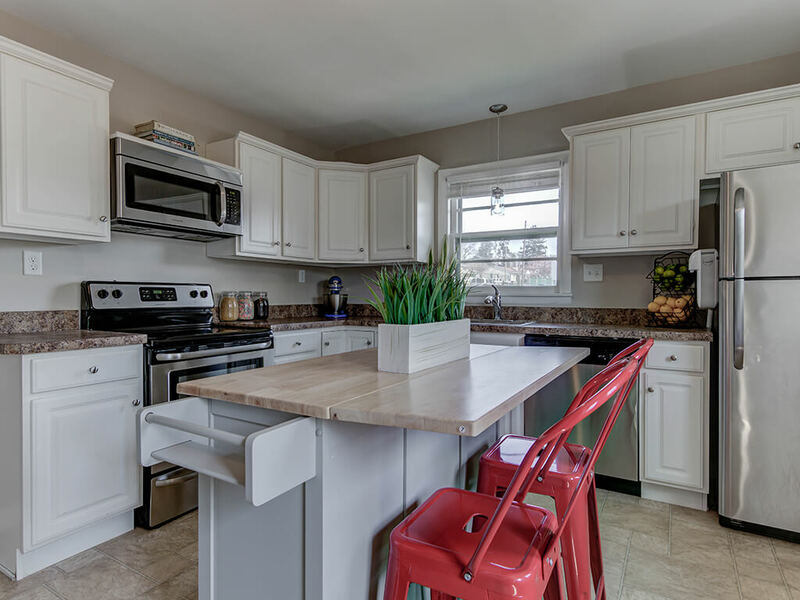 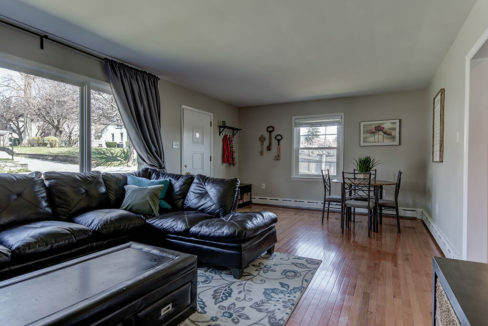 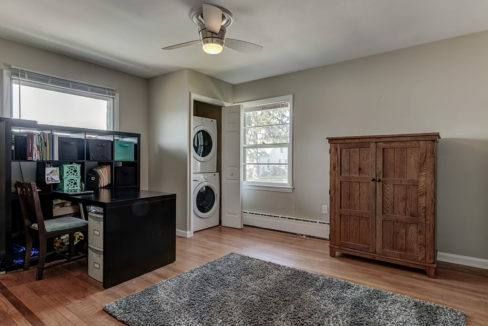 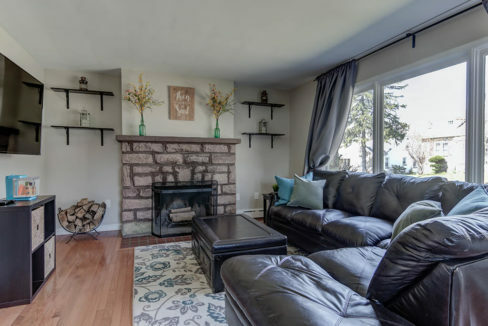 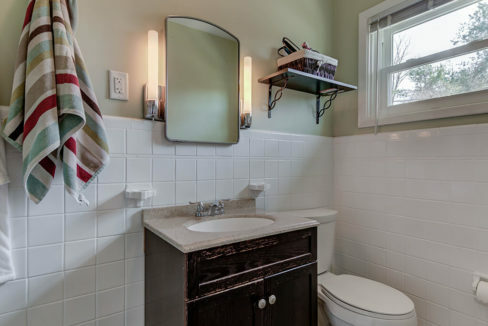 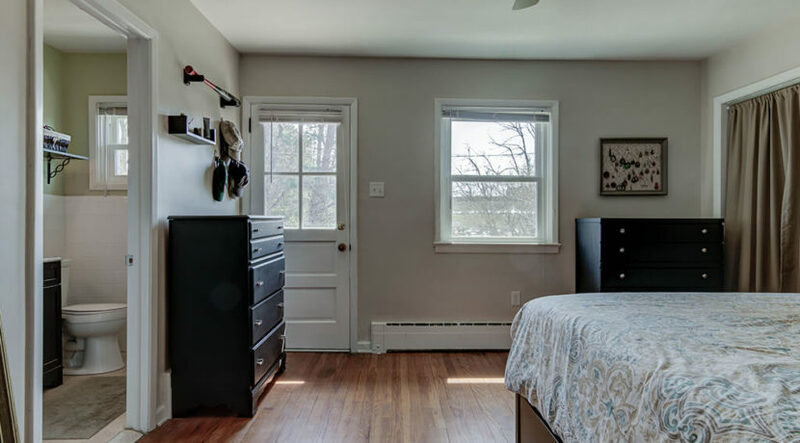 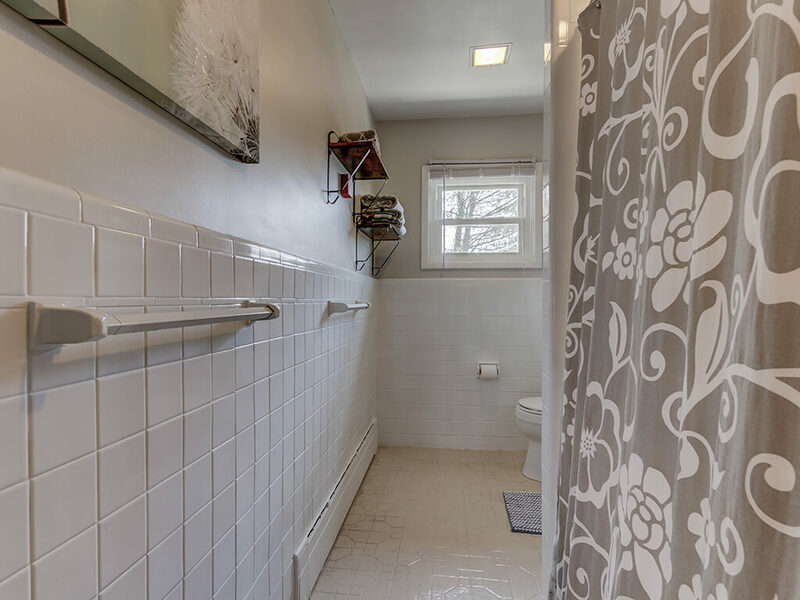 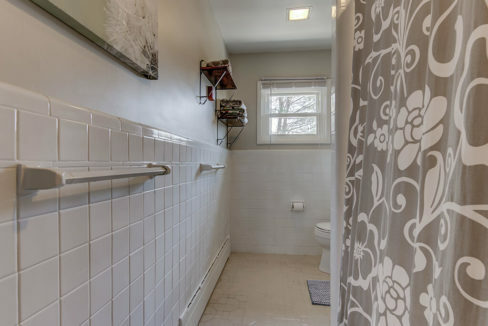 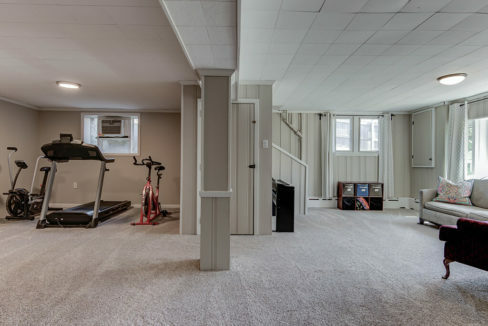 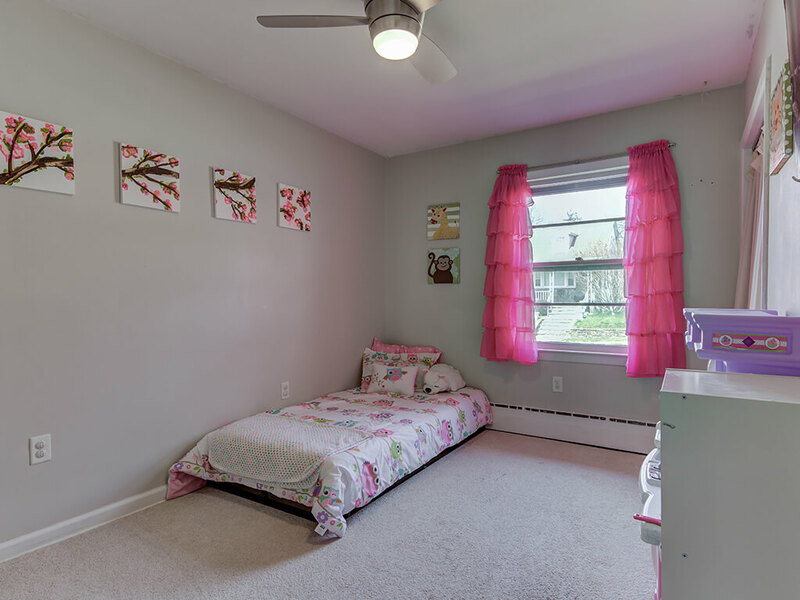 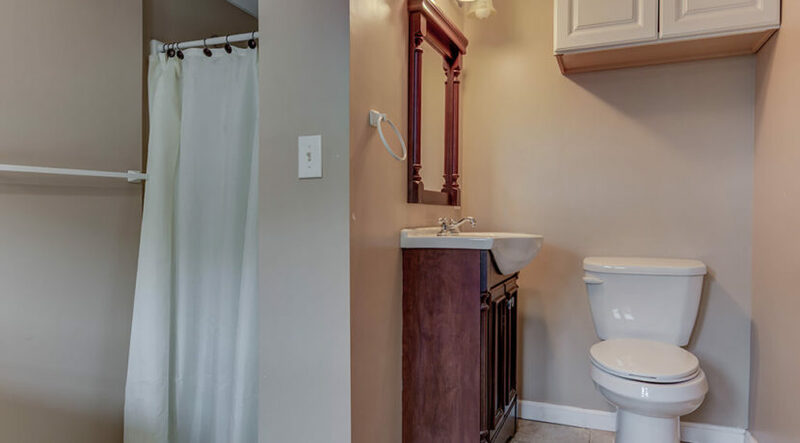 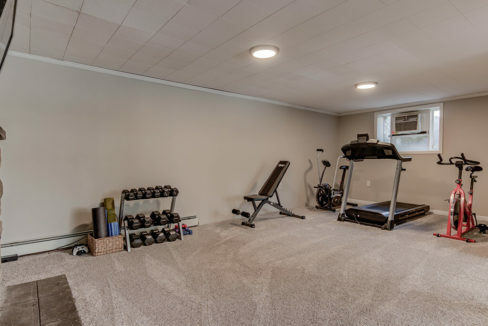 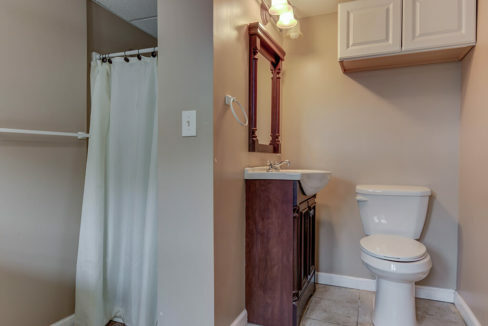 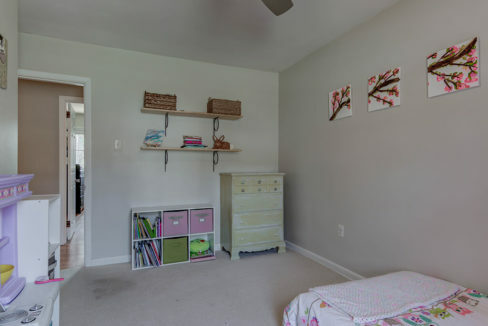 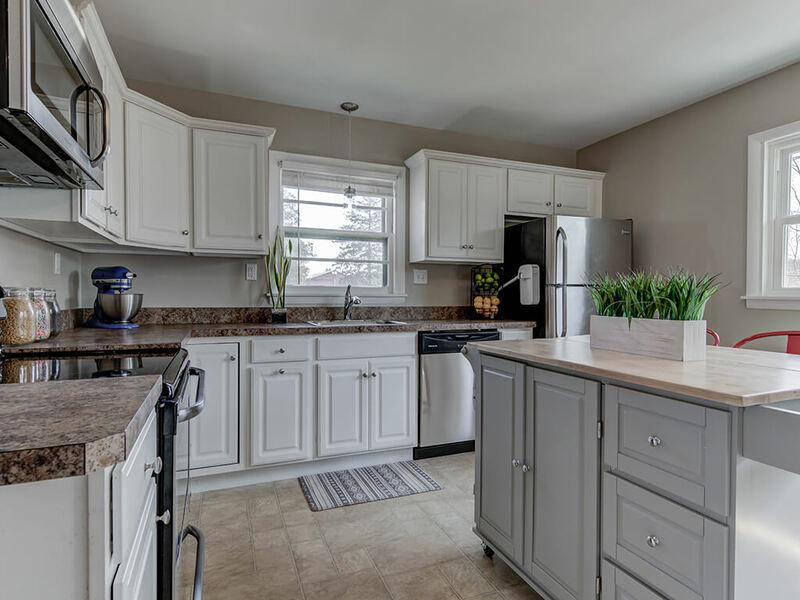 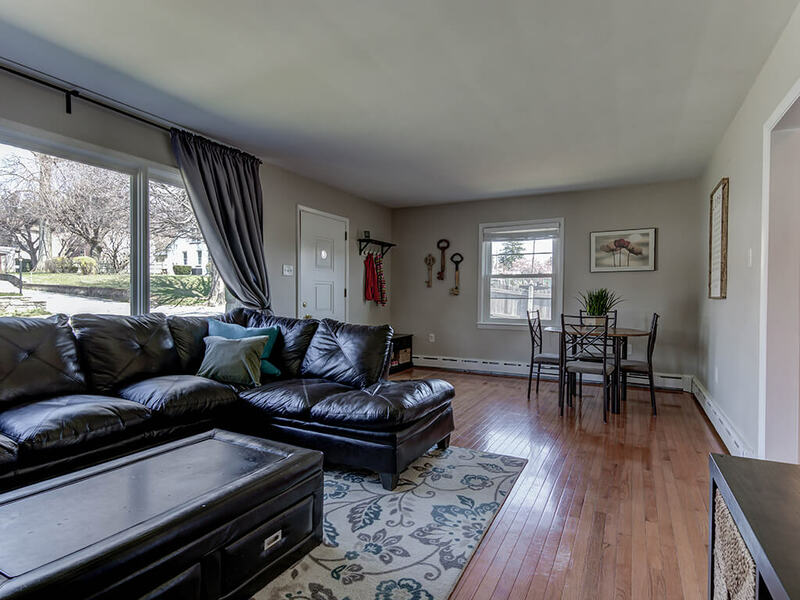 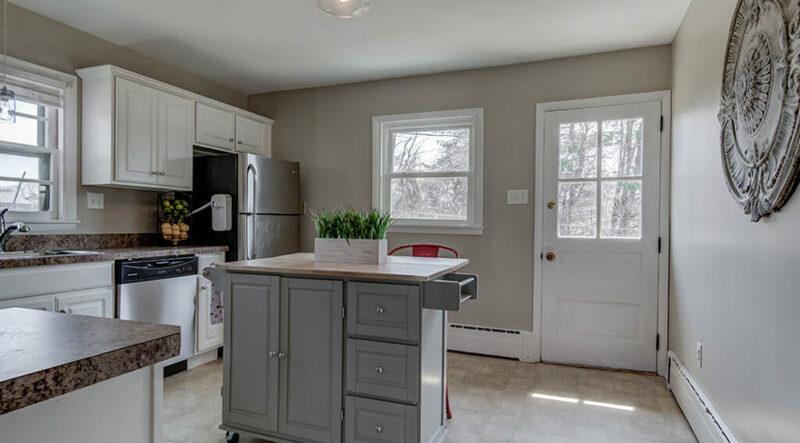 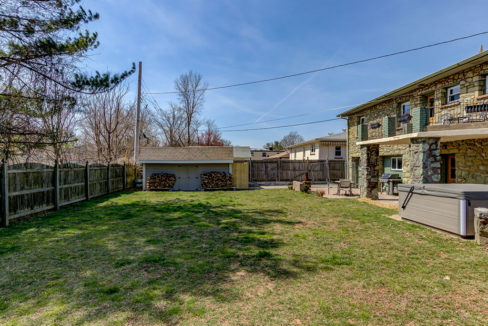 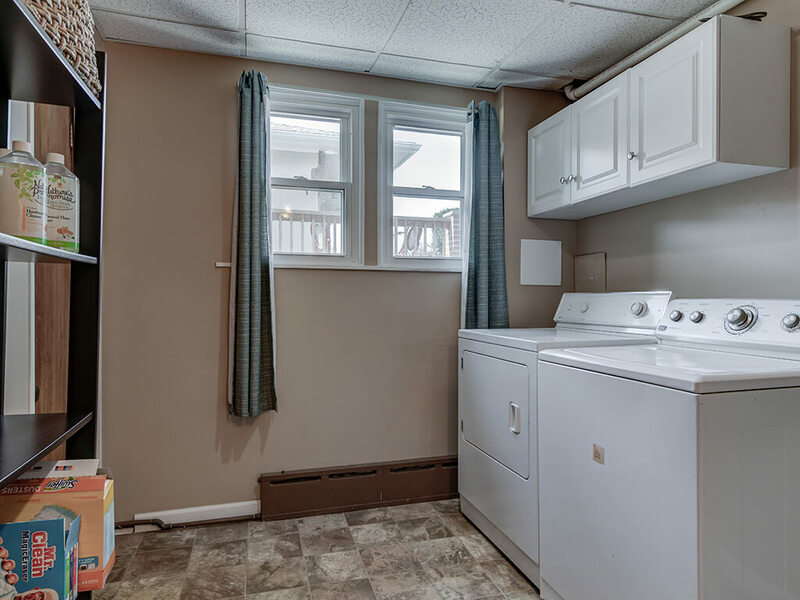 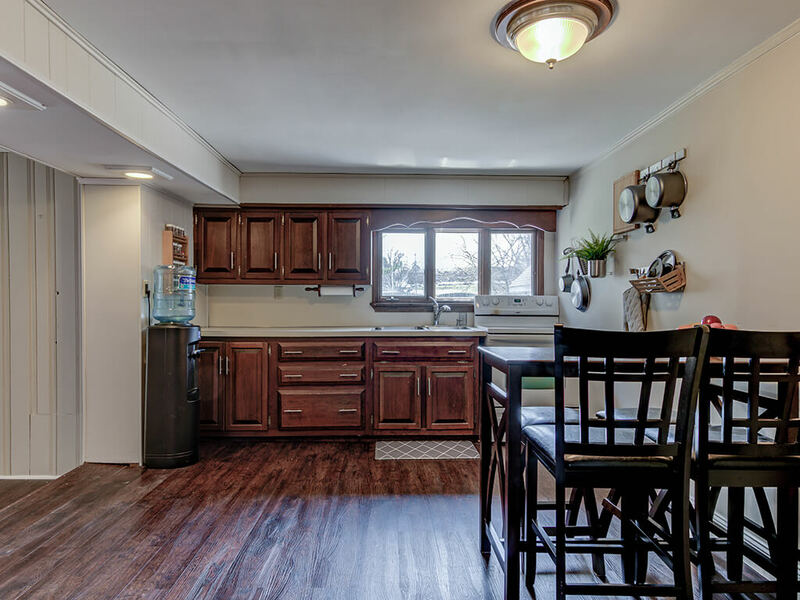 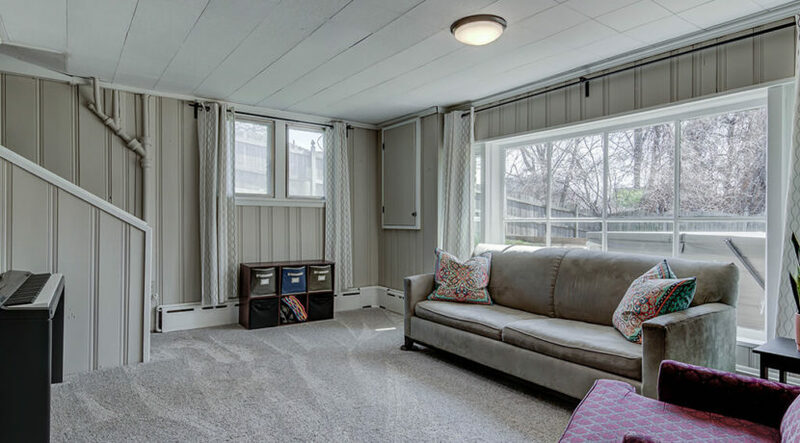 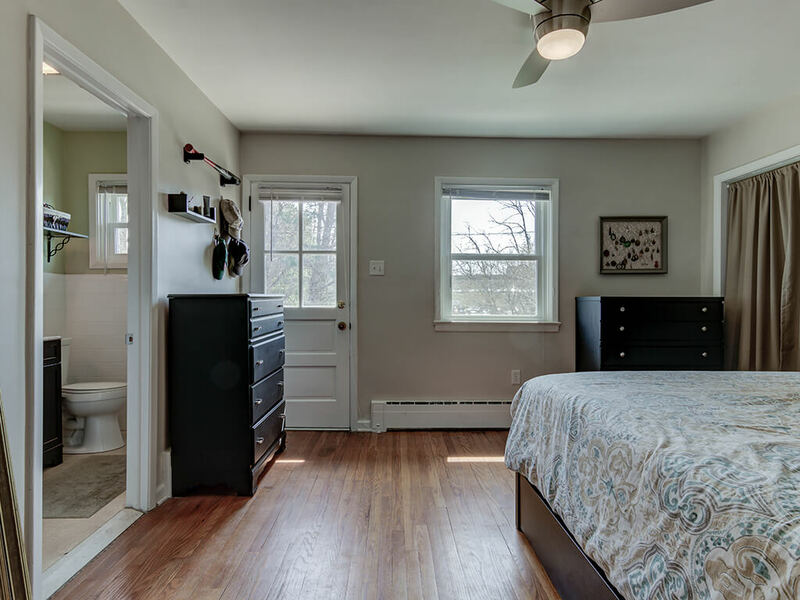 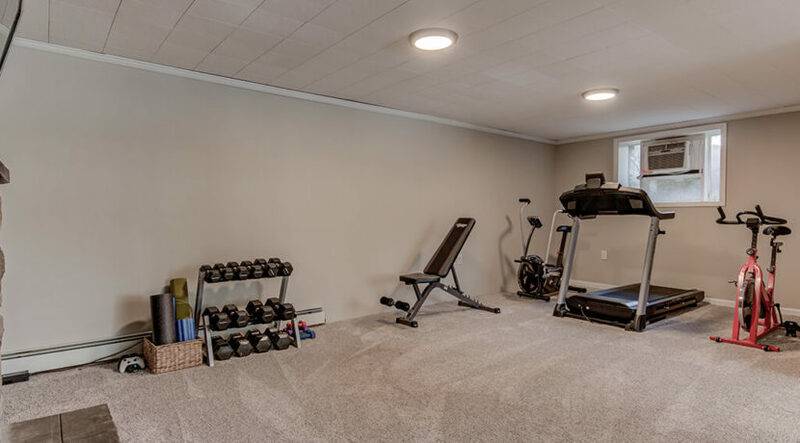 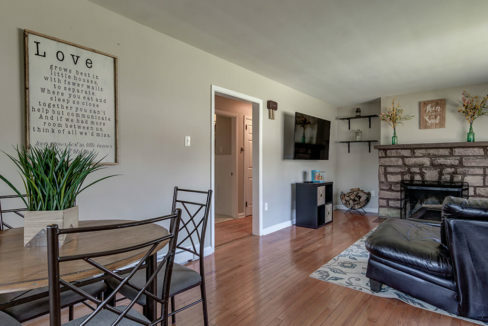 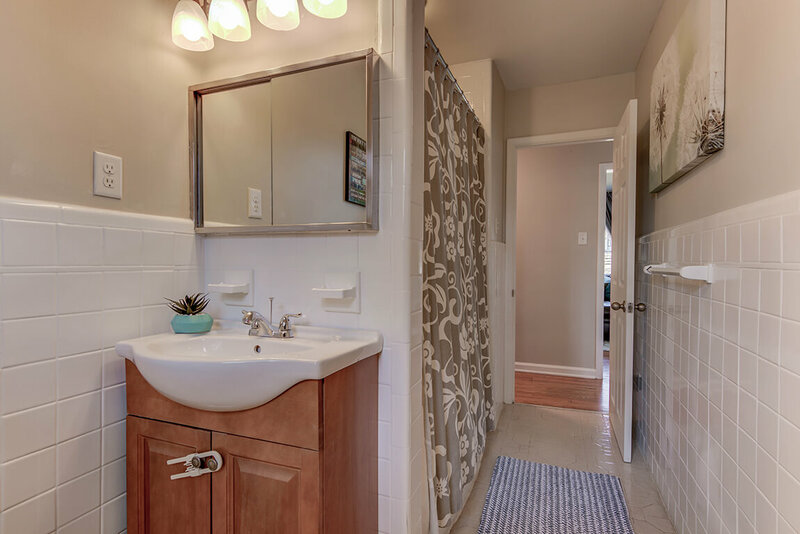 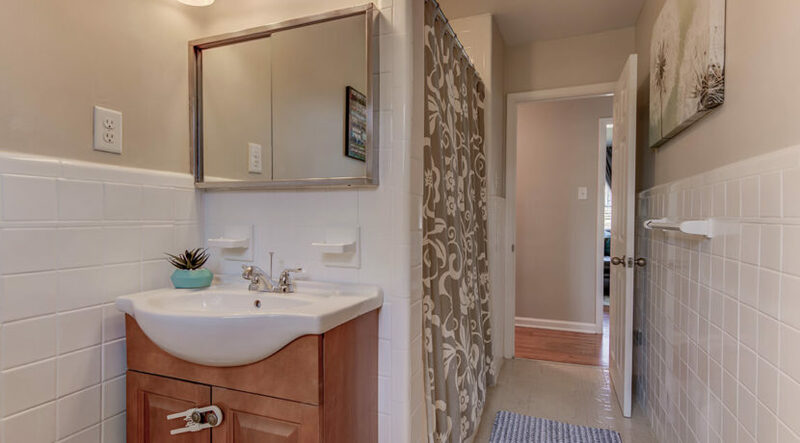 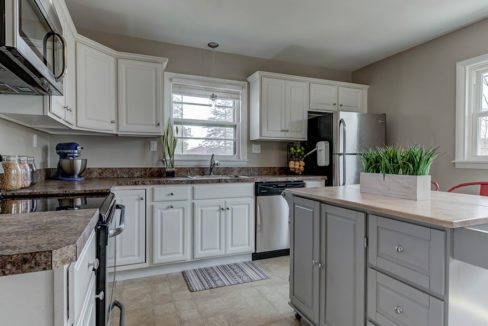 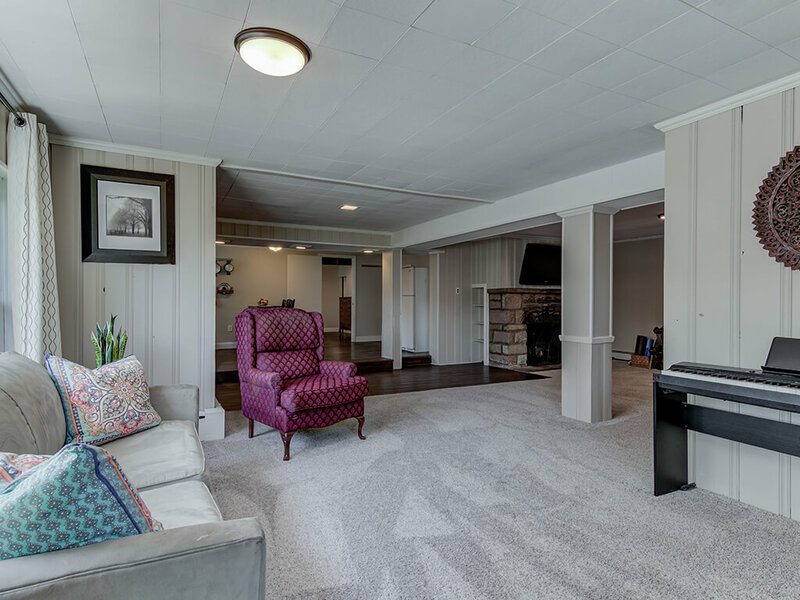 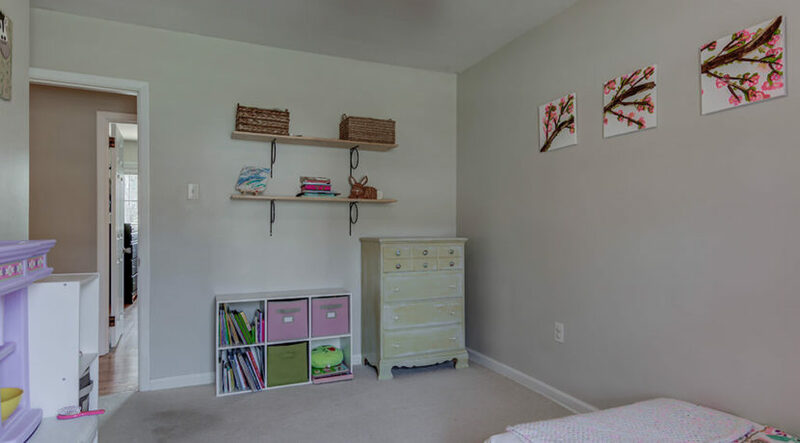 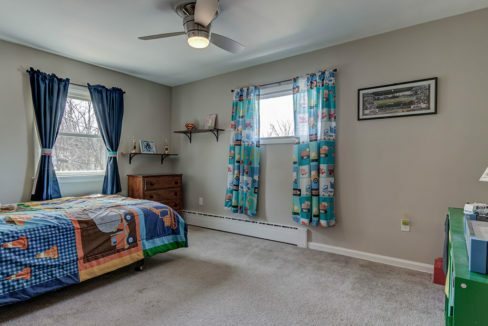 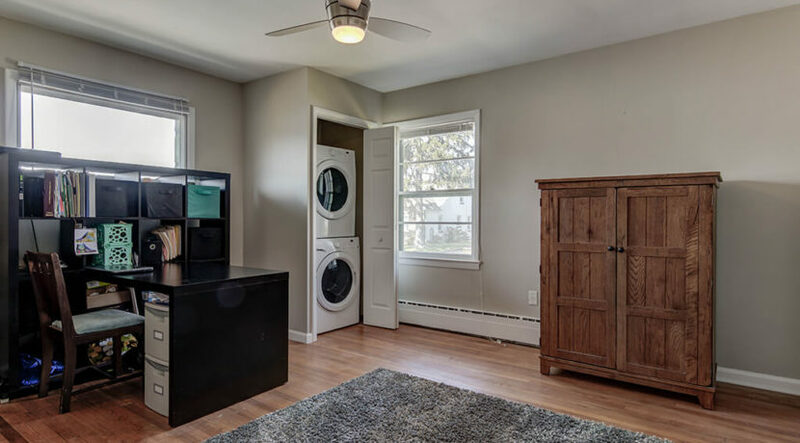 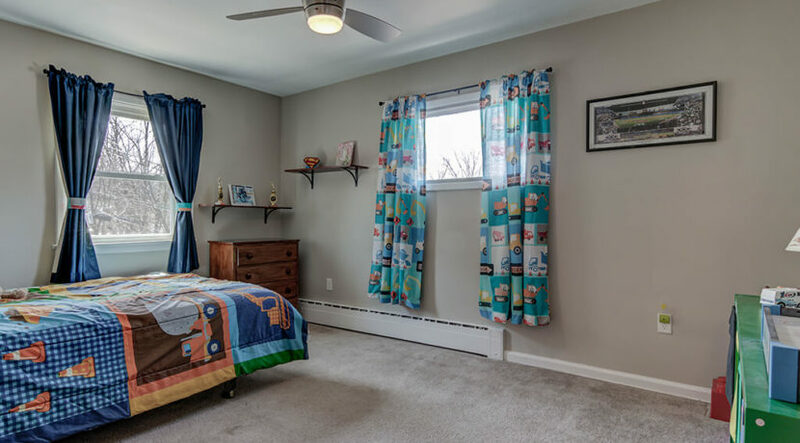 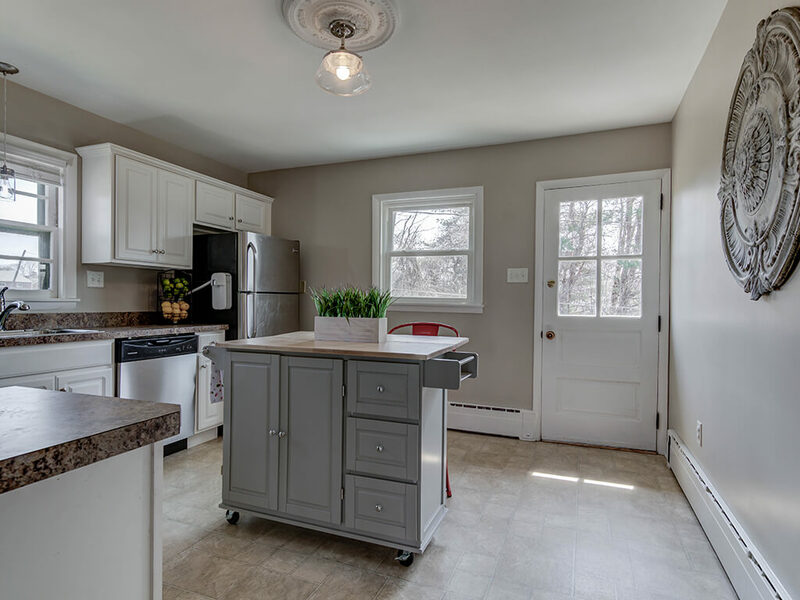 A second full bath with tub, laundry, storage closets and three additional bedrooms complete the main level.The lower level is a RARE FIND and boasts an expansive bright family room with a large picture window that looks out into the private back yard, patio and hot tub. 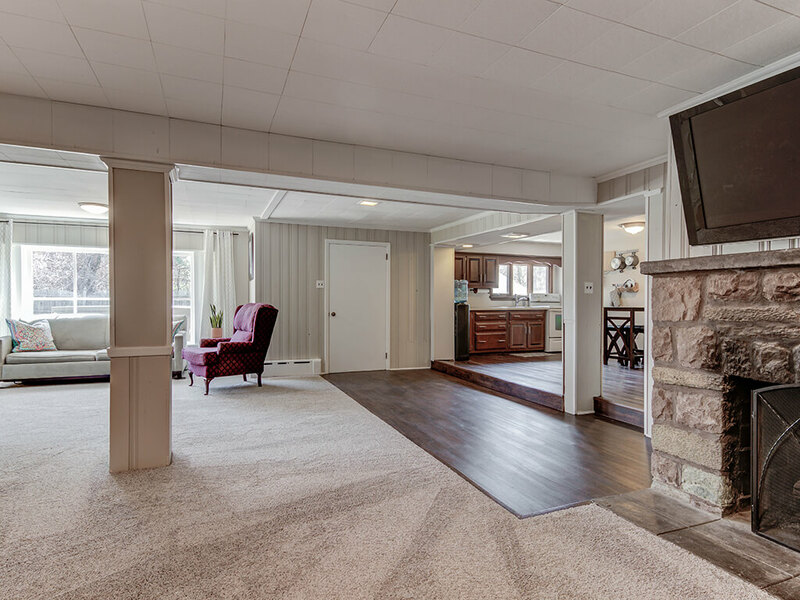 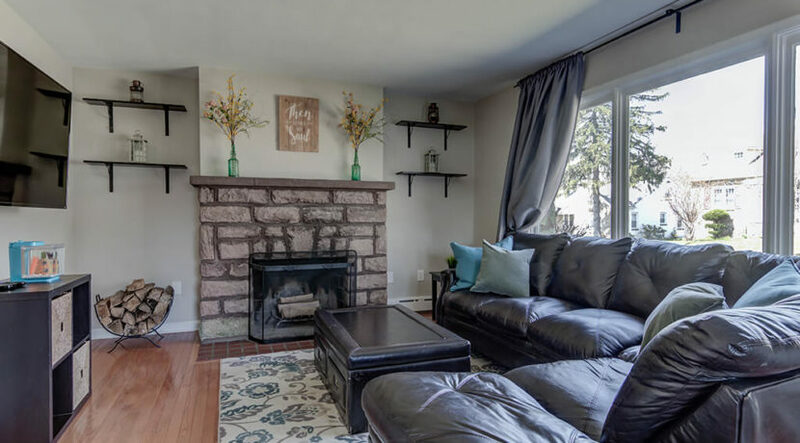 This open concept living space is complete with a second full kitchen, additional space to enjoy a gym or entertaining space and a large stone fireplace with a new ventless gas log system. 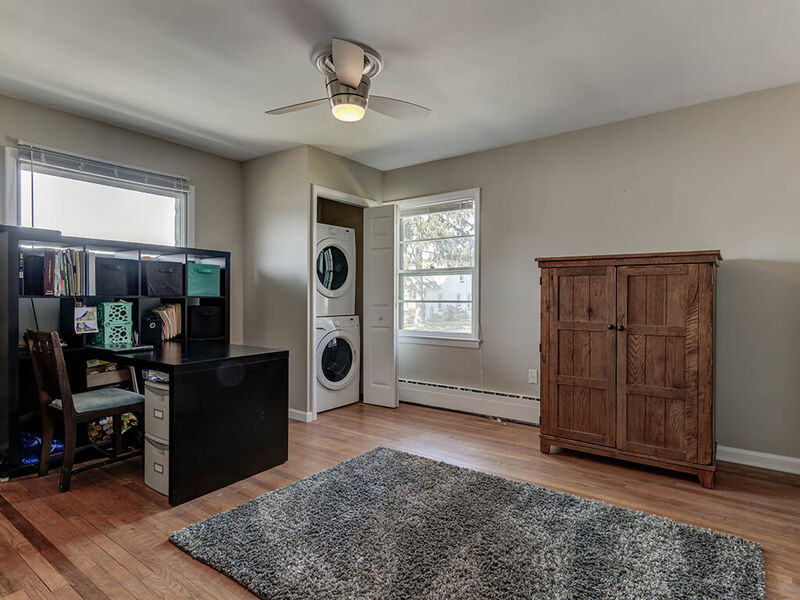 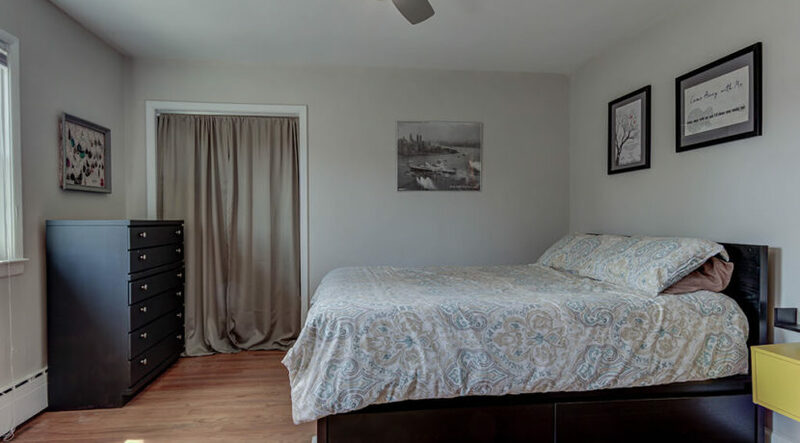 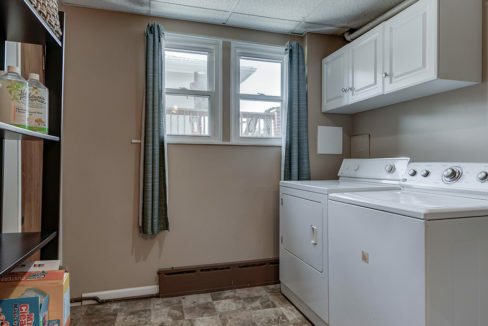 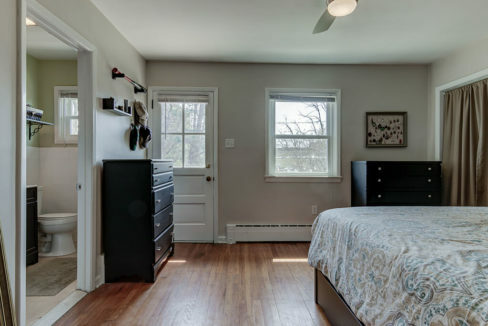 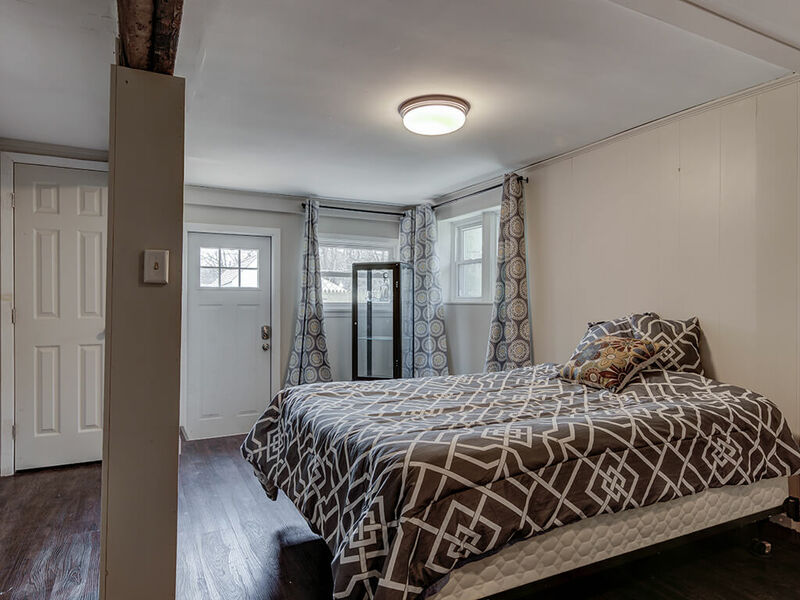 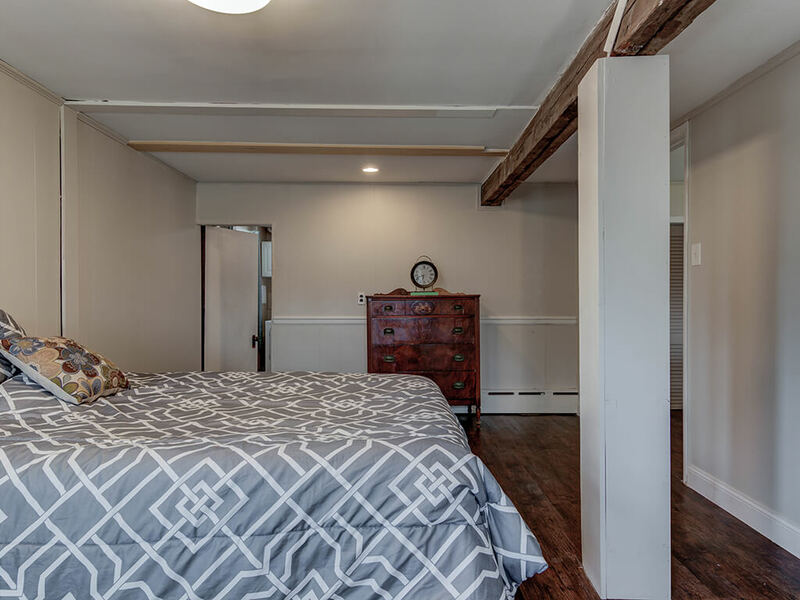 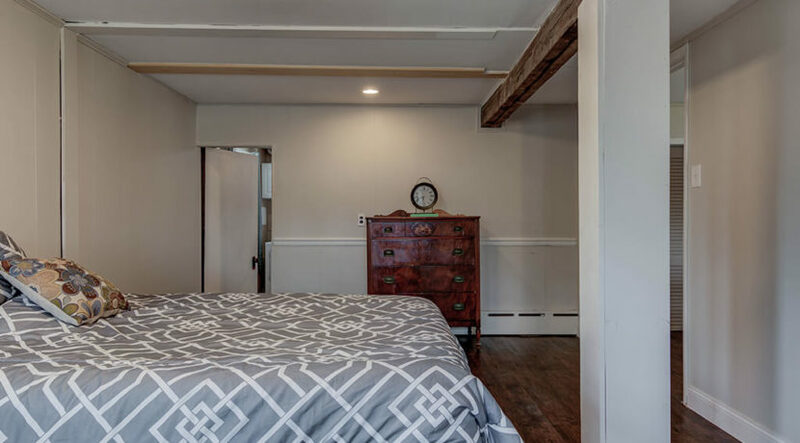 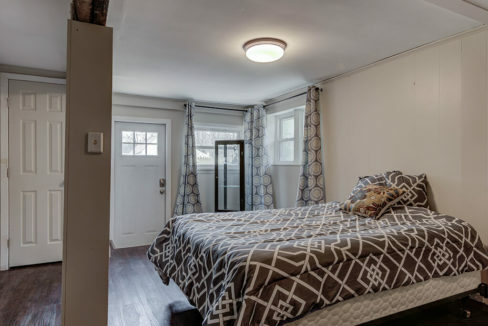 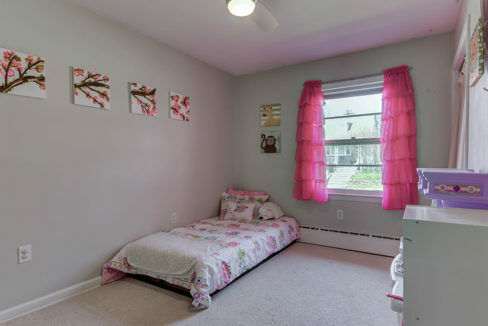 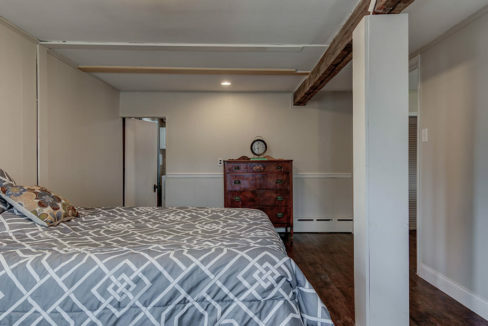 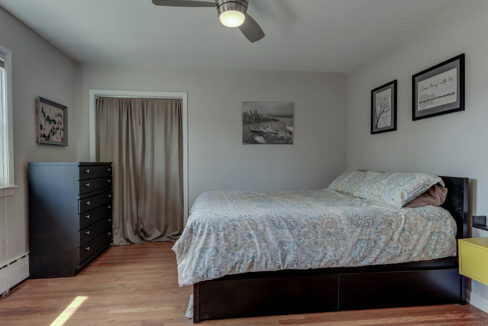 Just past the kitchen is an additional bedroom and a full bathroom with laundry! 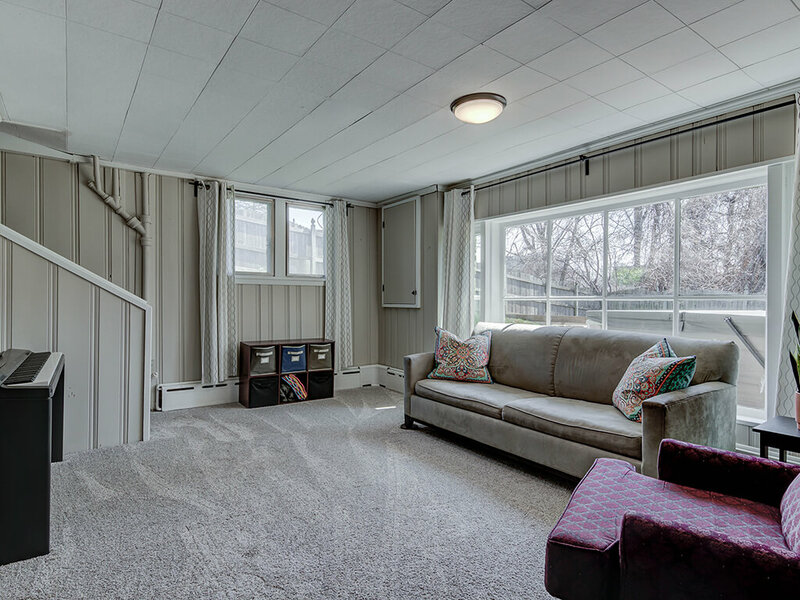 This space will be great for guests or can be used as an in law suite. 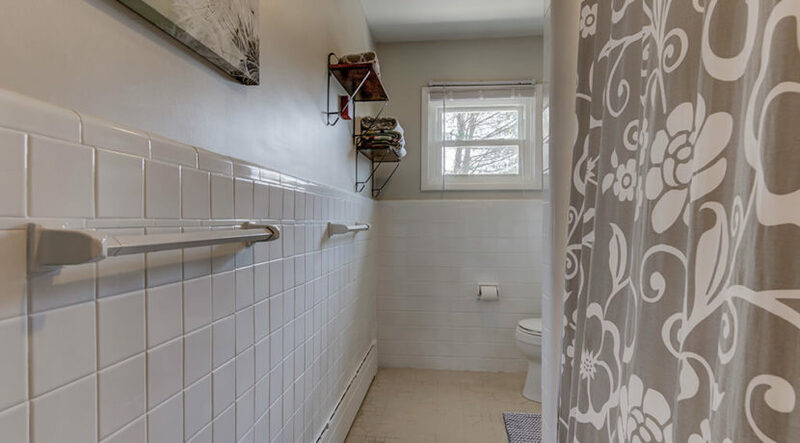 It is complete with a private entrance to the driveway and rear patio. 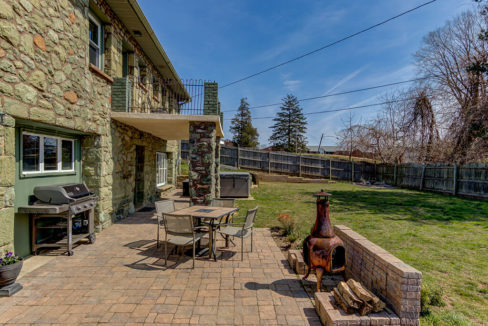 The fully fenced in back yard has two raised garden beds, an expansive patio to enjoy grilling, lounging and entertaining and a newly installed Hot Springs Spa.This home has been meticulously maintained and includes fresh paint, updated lighting and 80% replacement windows. 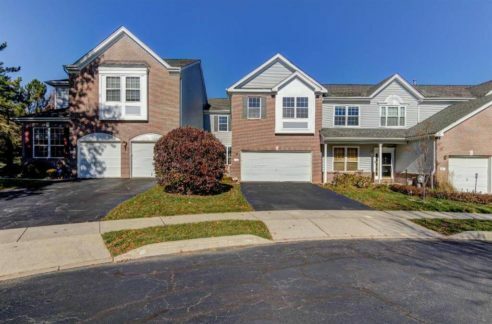 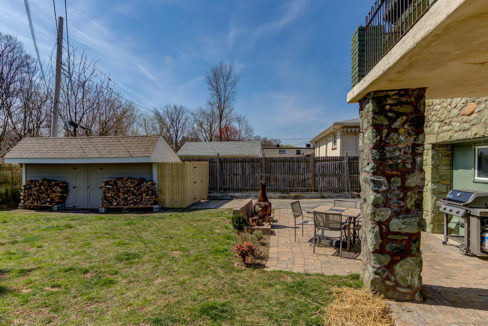 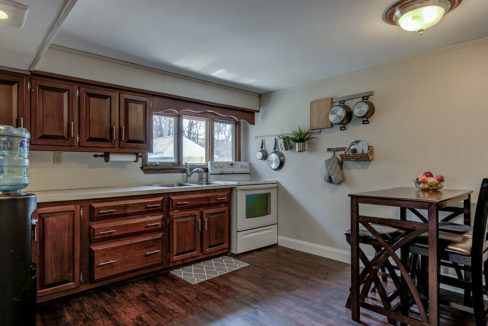 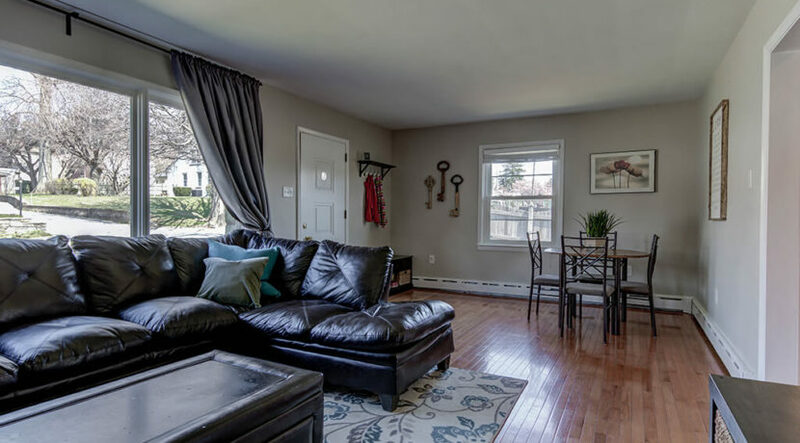 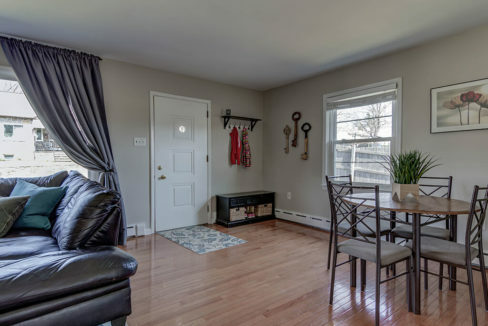 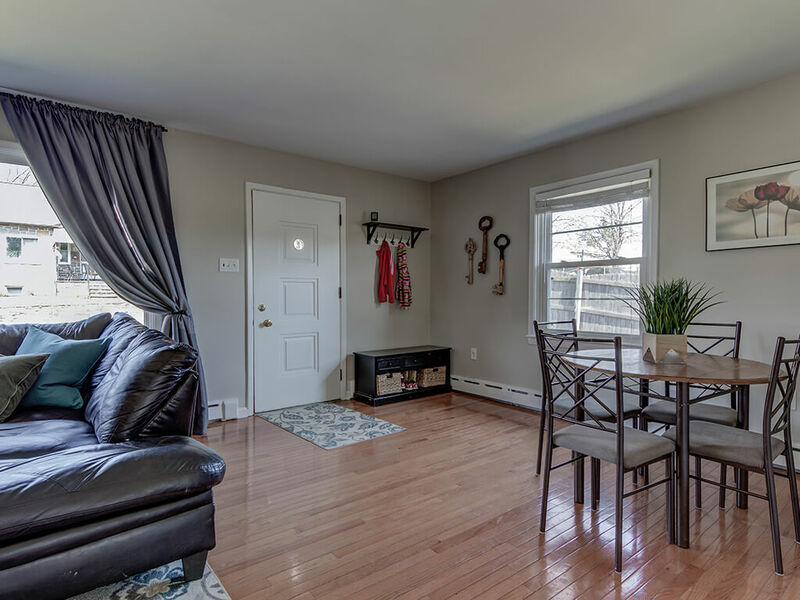 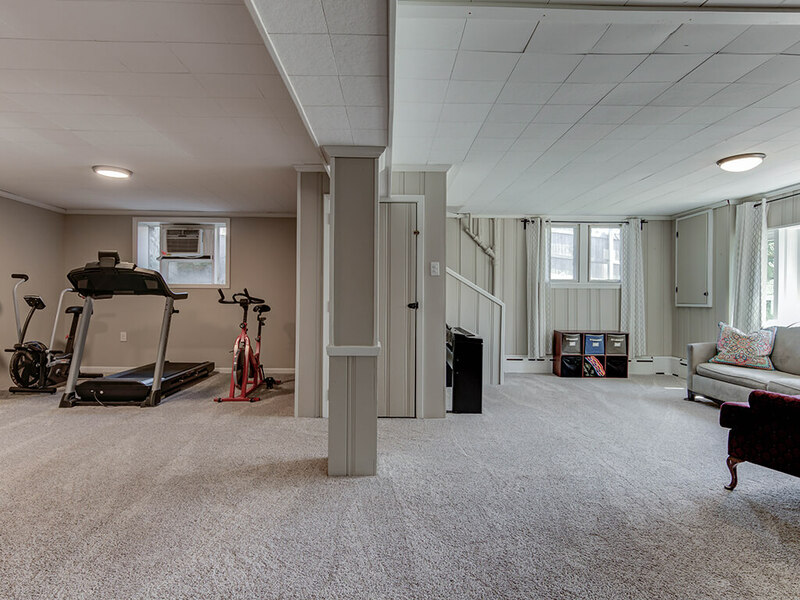 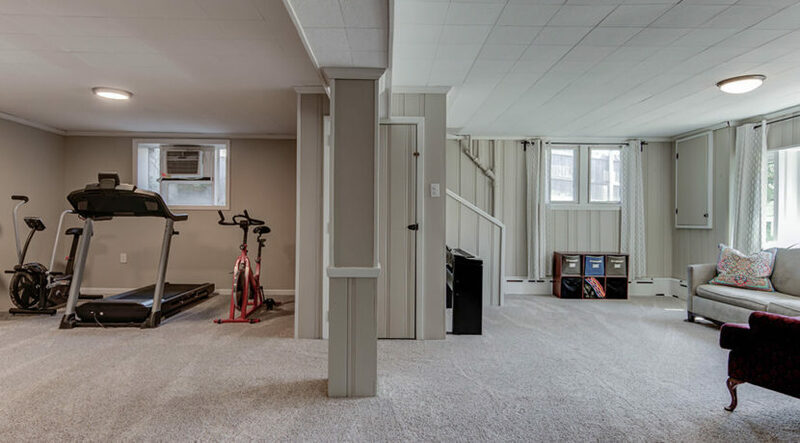 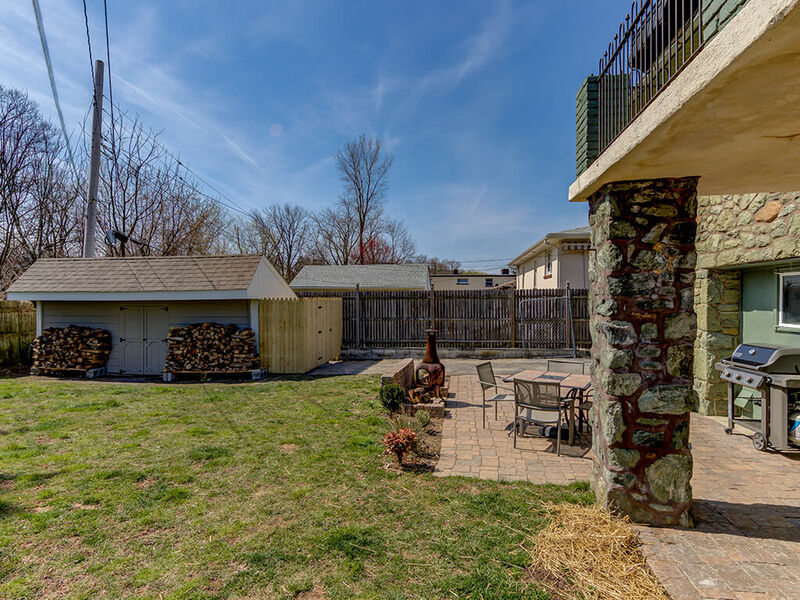 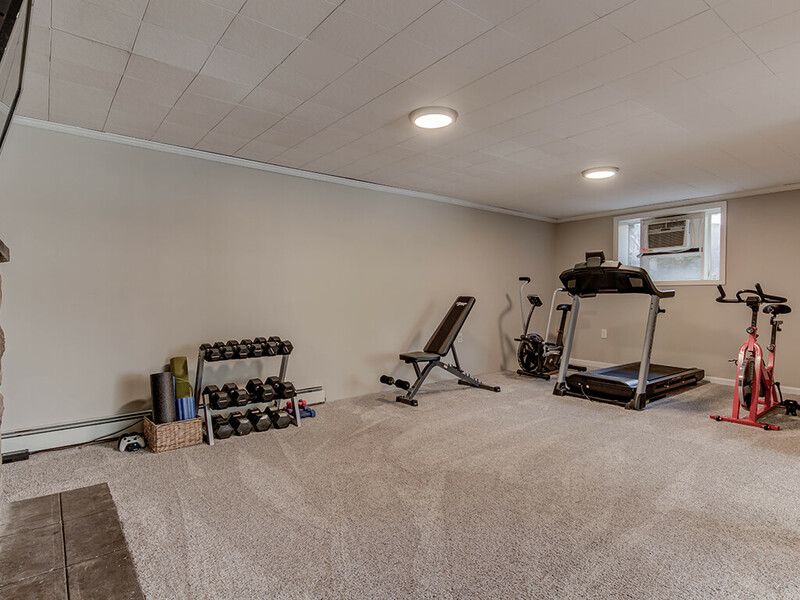 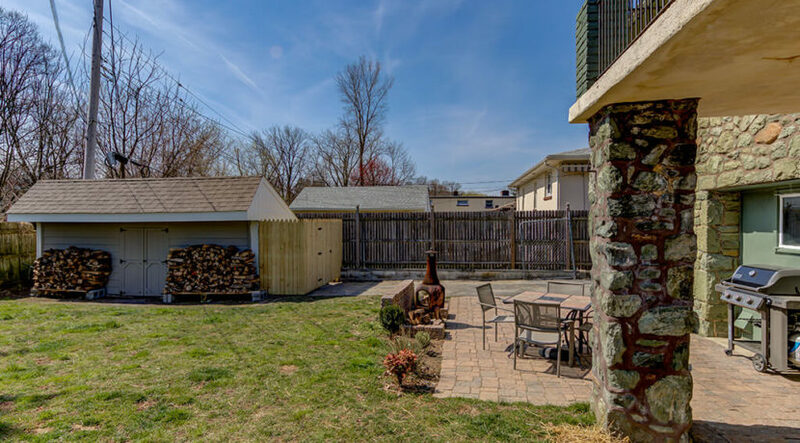 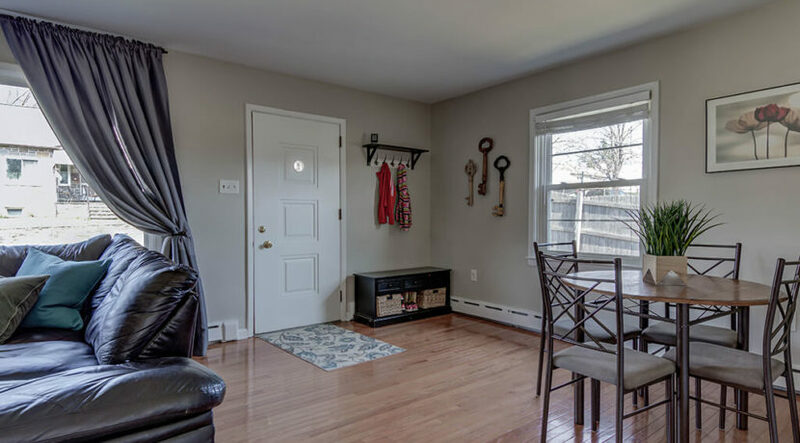 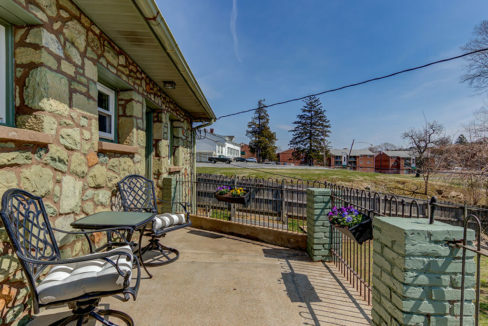 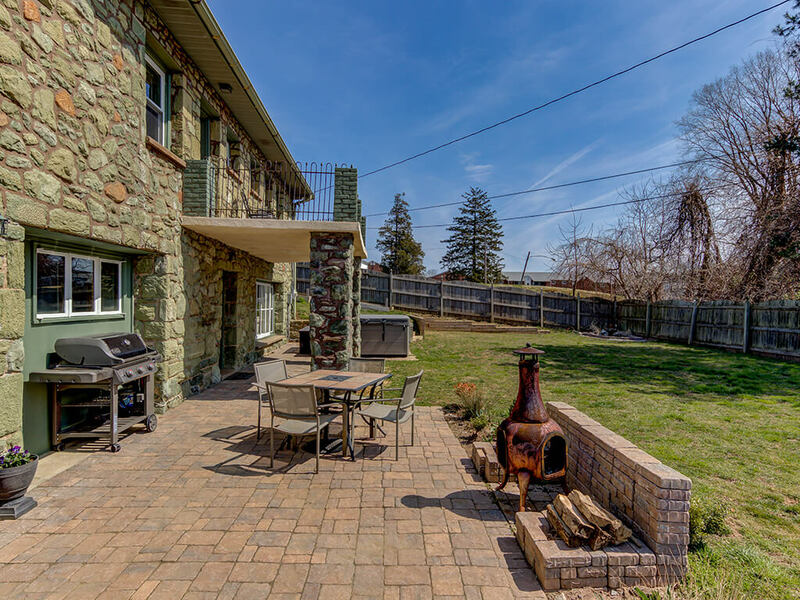 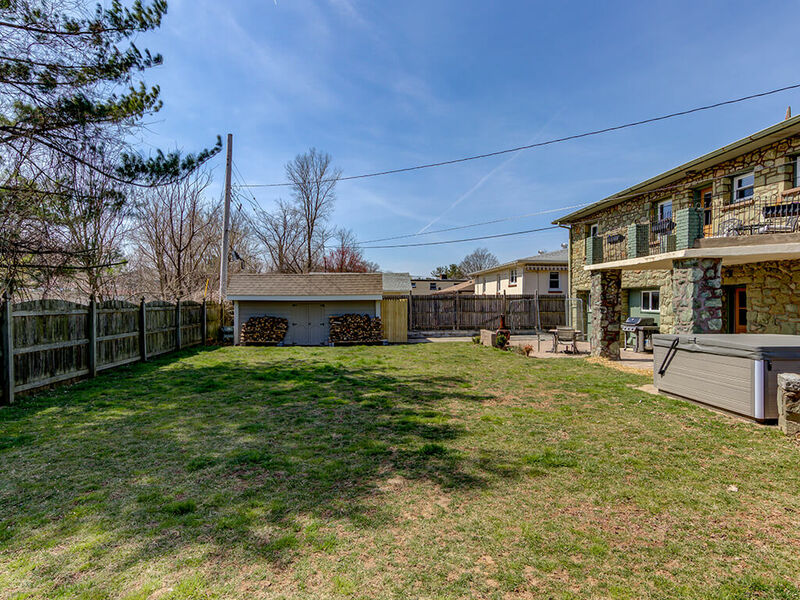 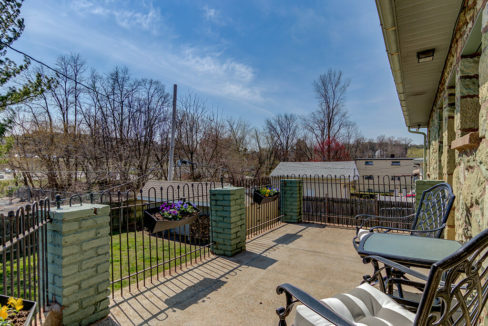 Enjoy all of the amenities of living in the Borough, walking into town, shops, restaurants, and return home to a private retreat in a quiet neighborhood with an amazing back yard. 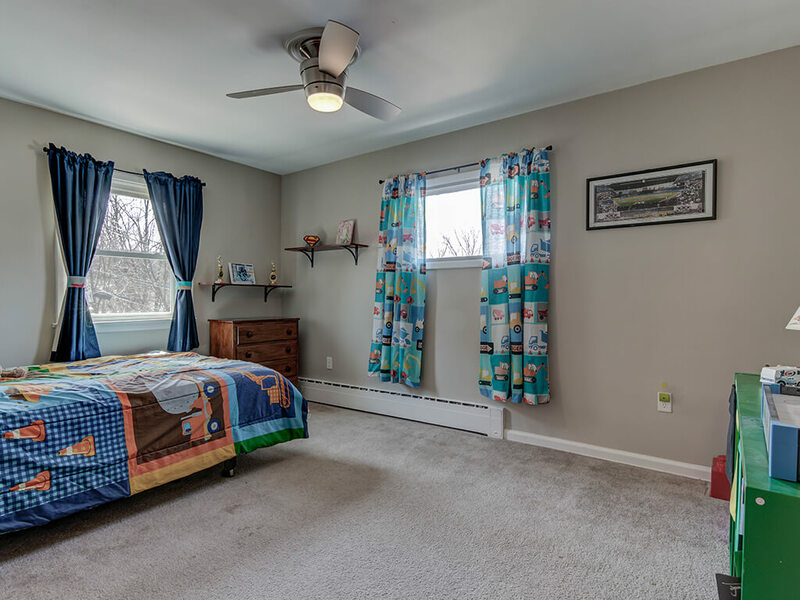 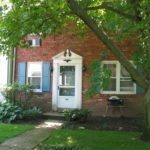 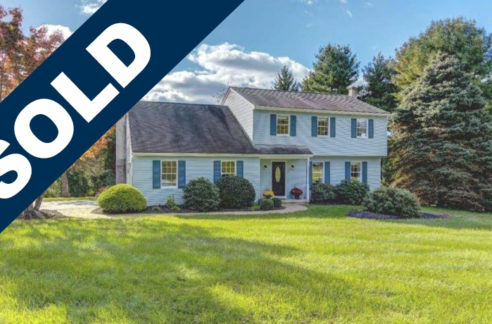 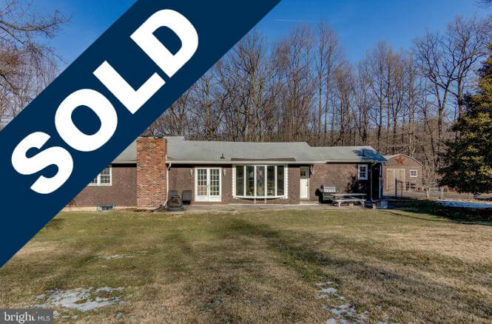 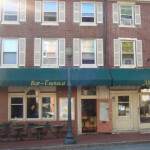 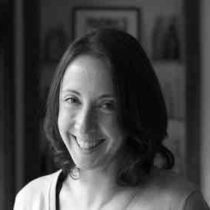 *Owner is a Licensed PA Salesperson and Listing Agent.